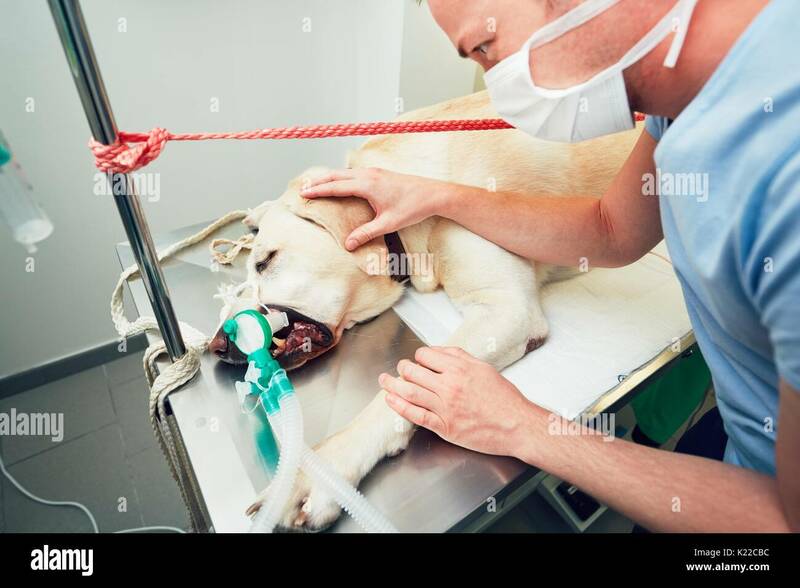 Old labrador retriever in animal hospital. 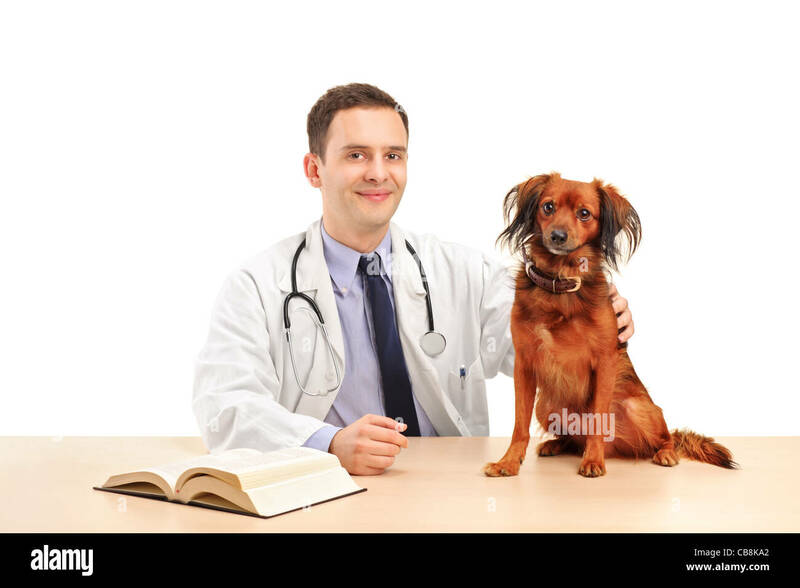 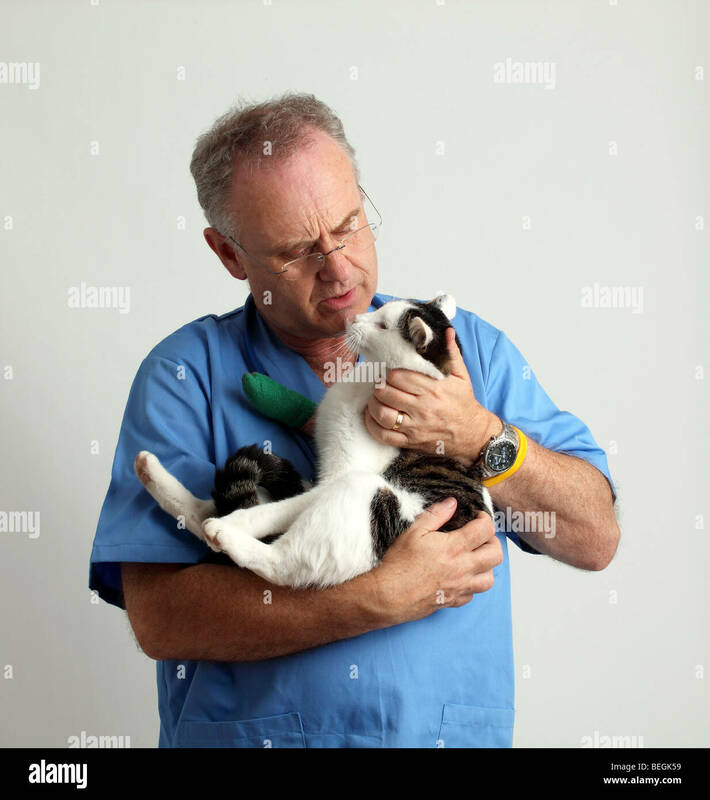 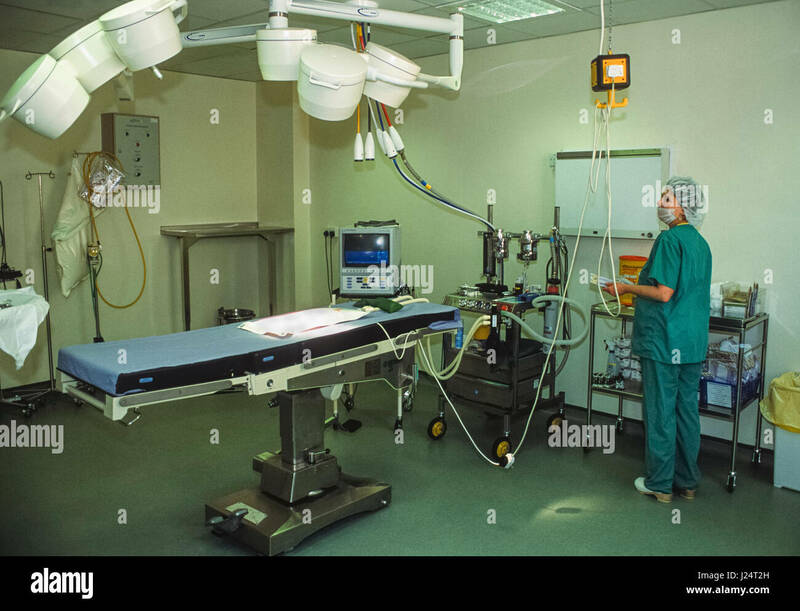 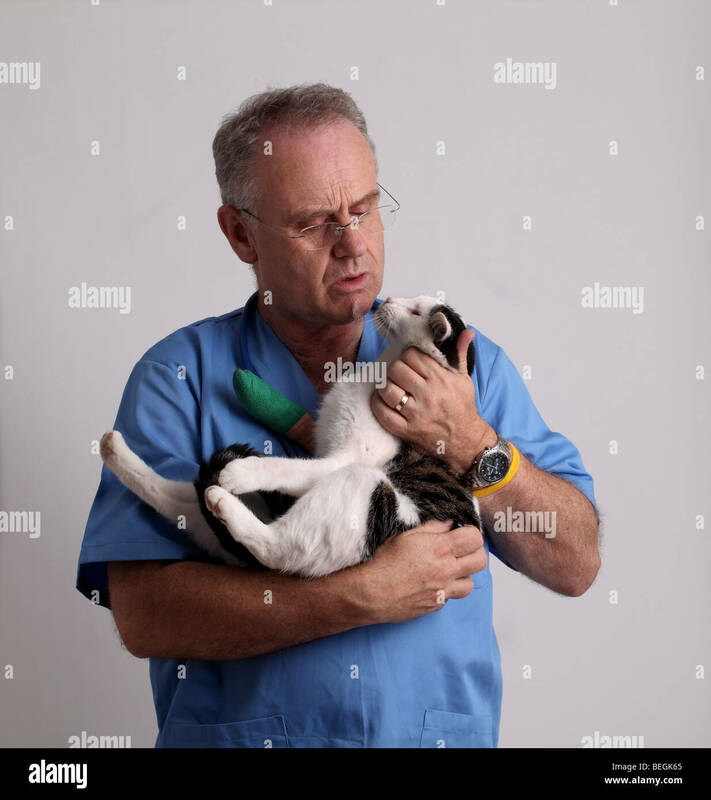 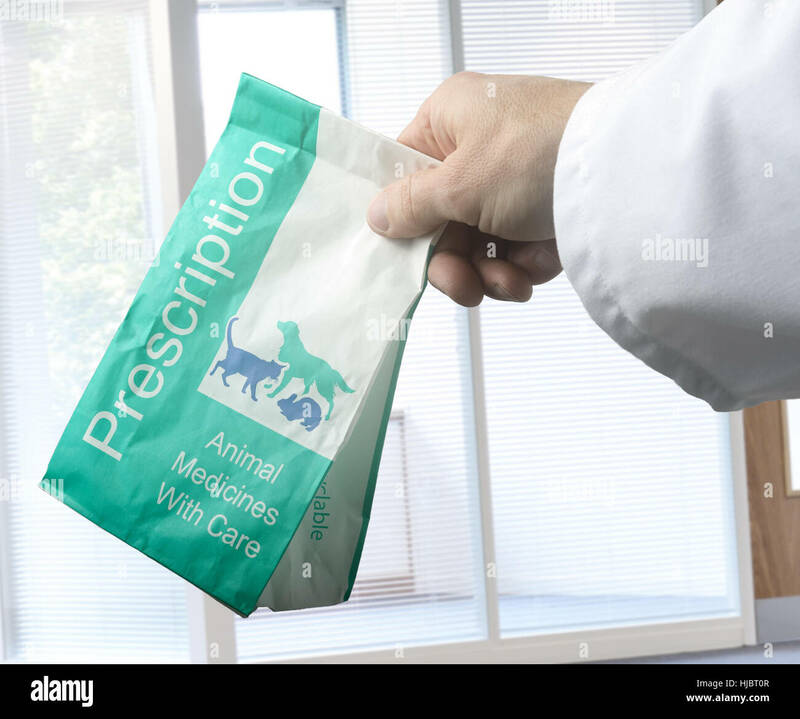 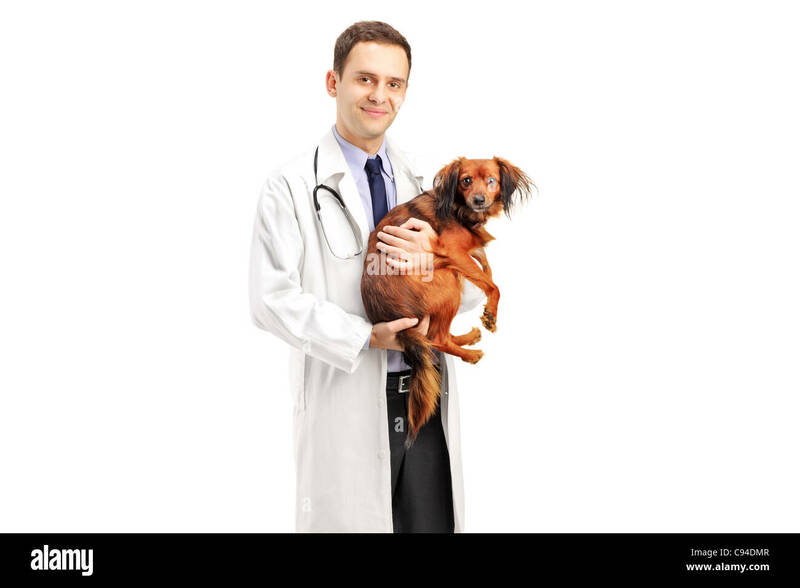 Veterinarian is preparing for a dog surgery. 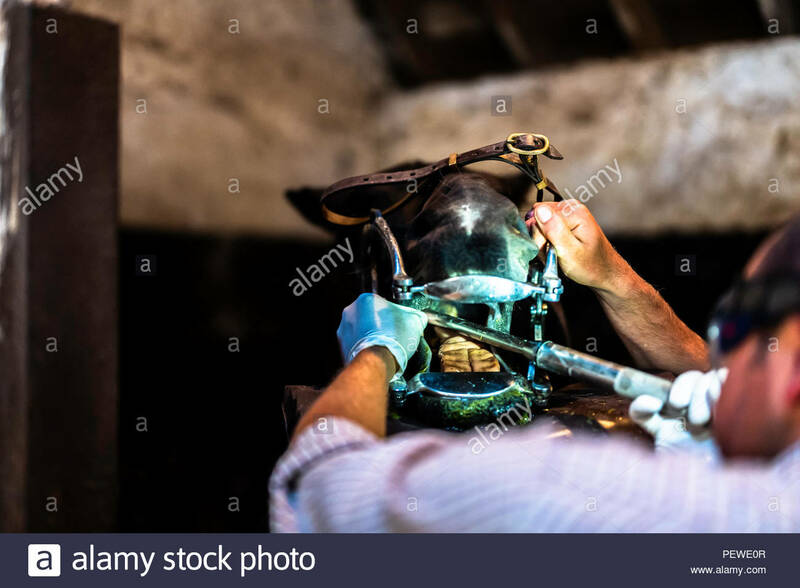 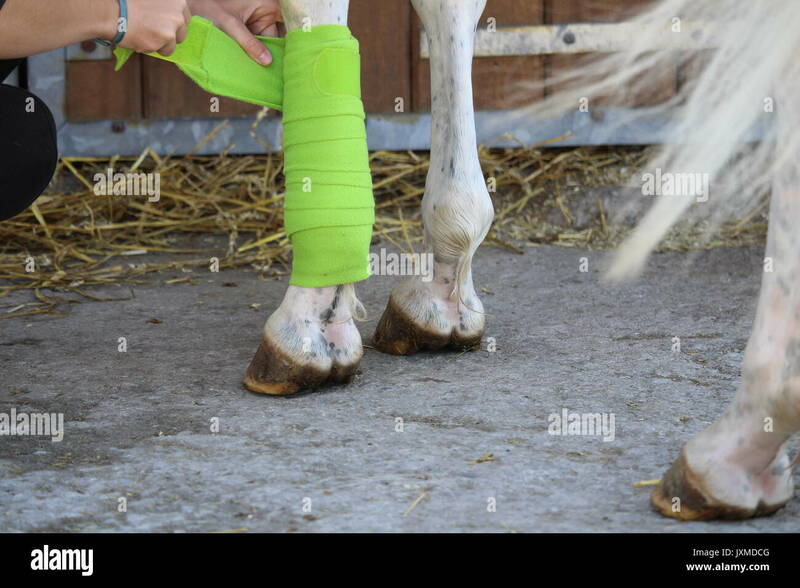 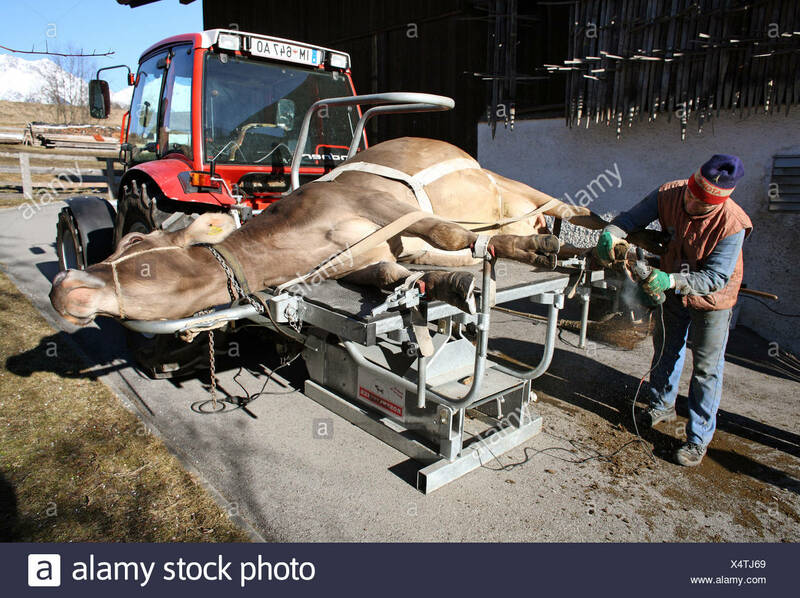 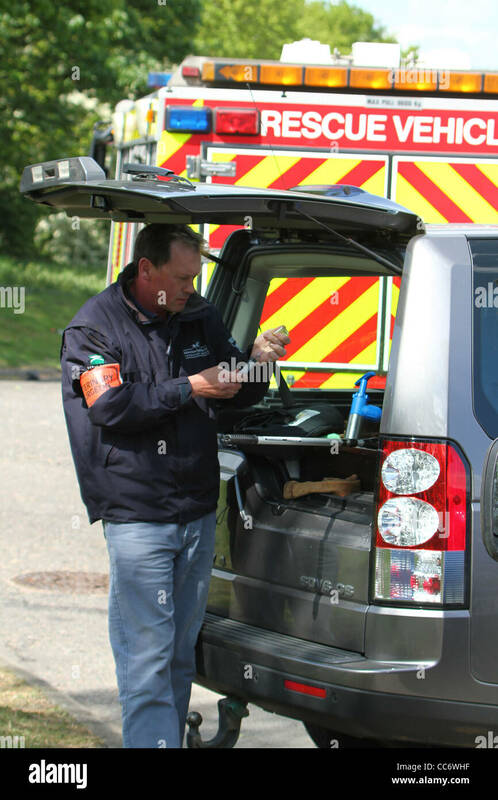 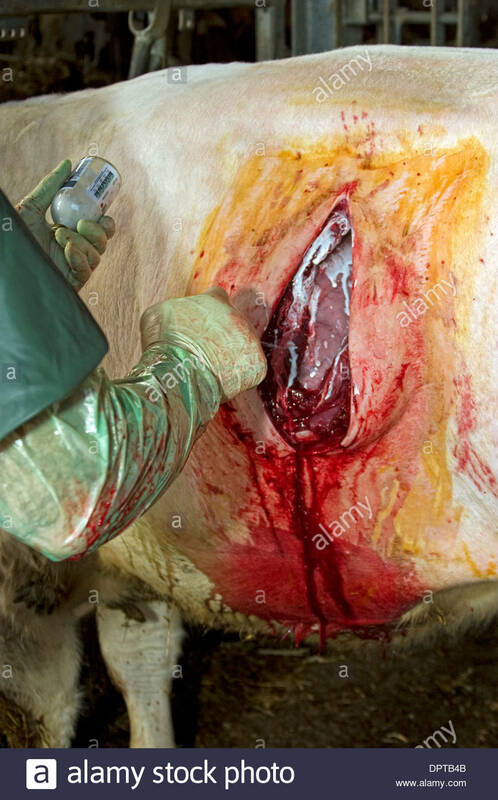 A vet prepares a sedative injection for a trapped horse. 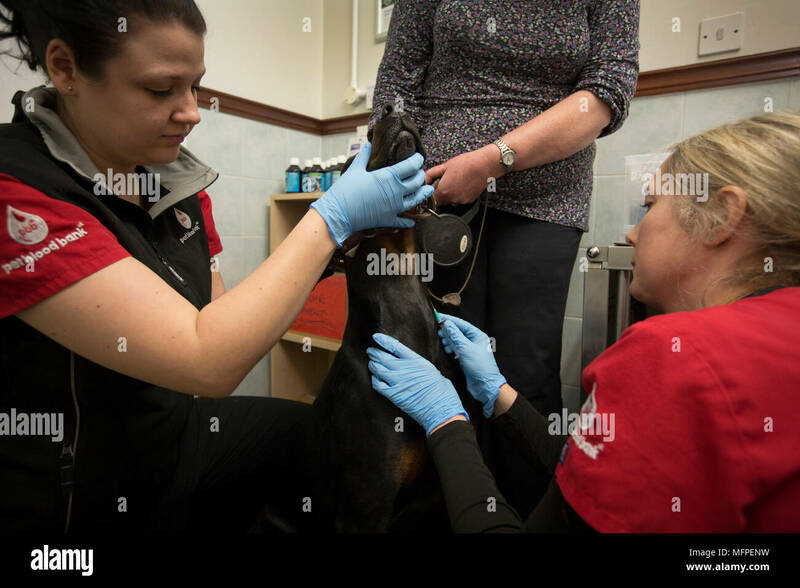 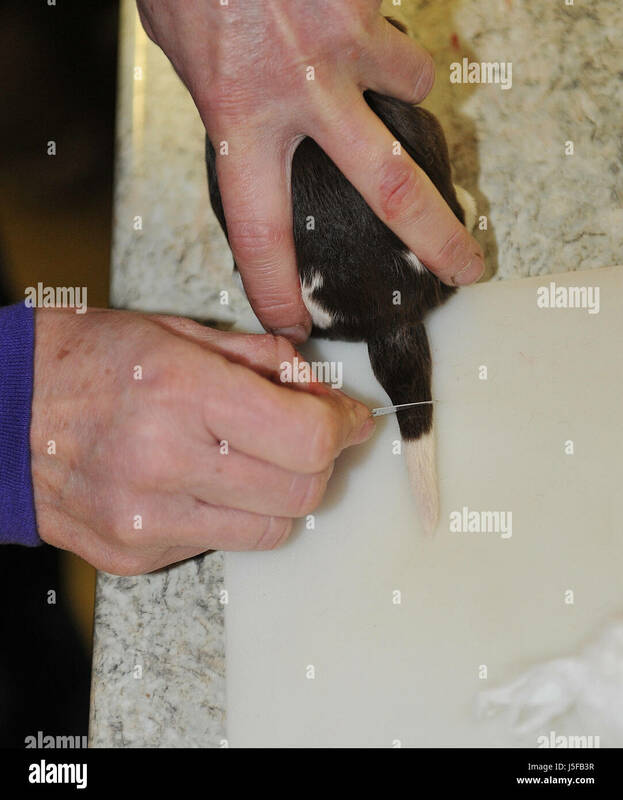 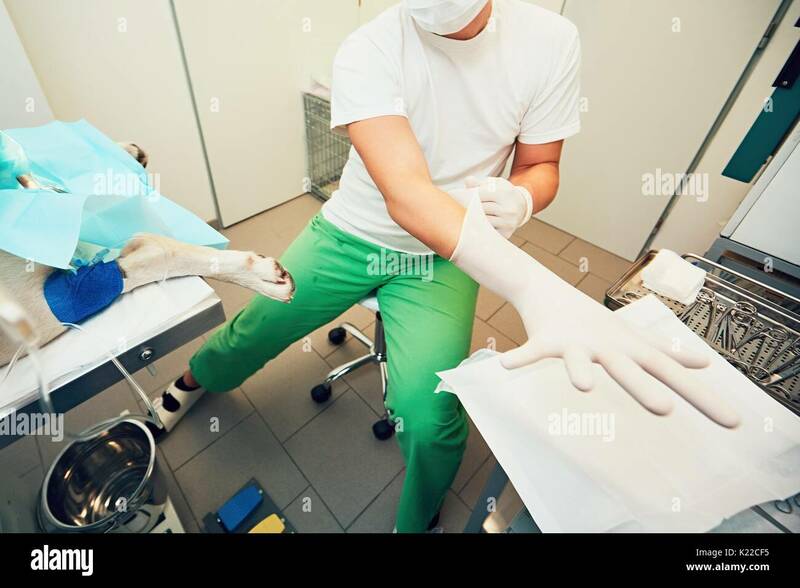 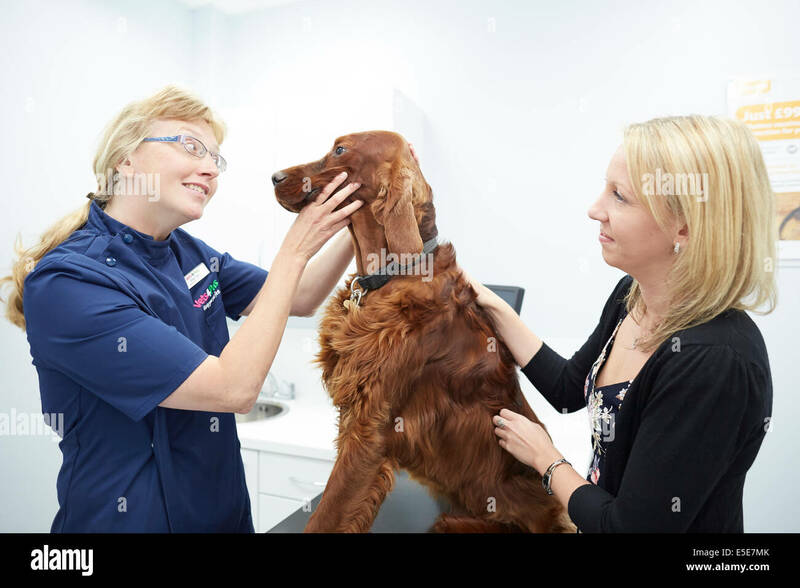 Vet Lara (right) Howe of the Pet Blood Bank, checking the blood of Roxy the Doberman, at a blood donation session for dogs held at a veterinary hospital in Penkridge, Staffordshire. 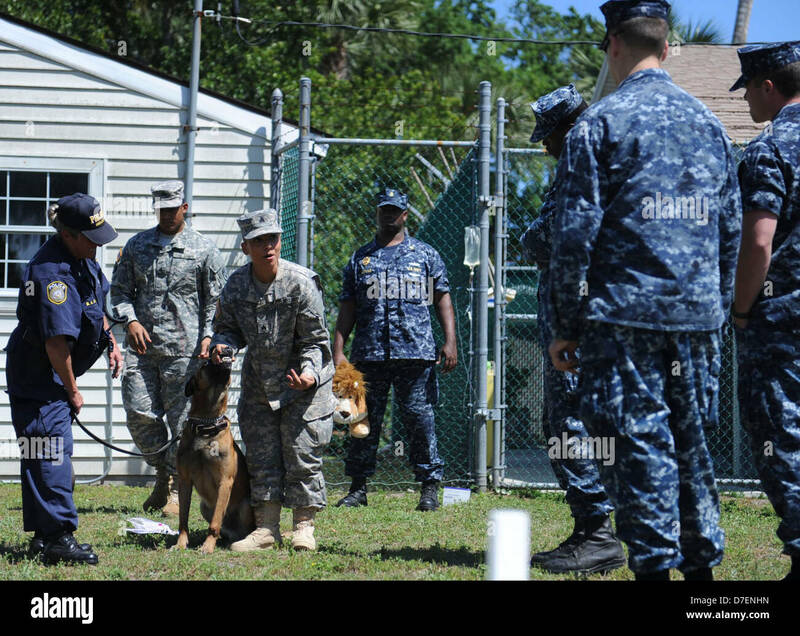 Sailors learn about performing CPR on a military working dog. 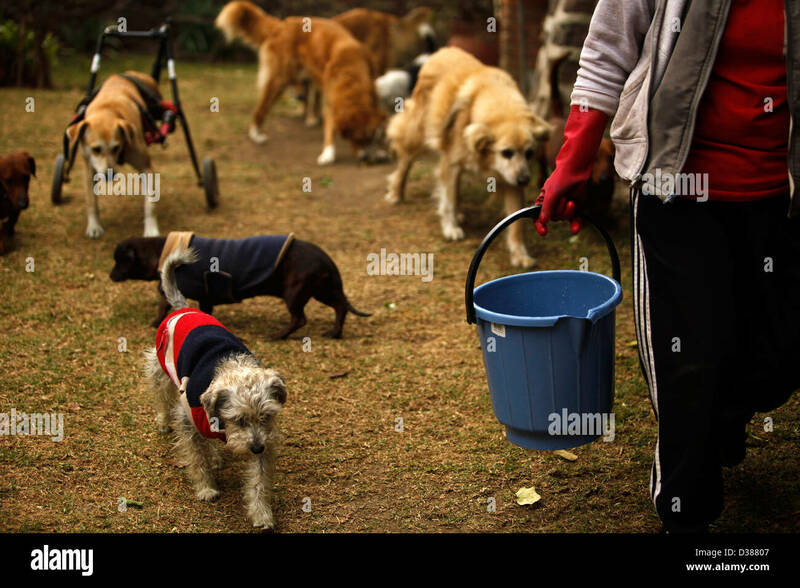 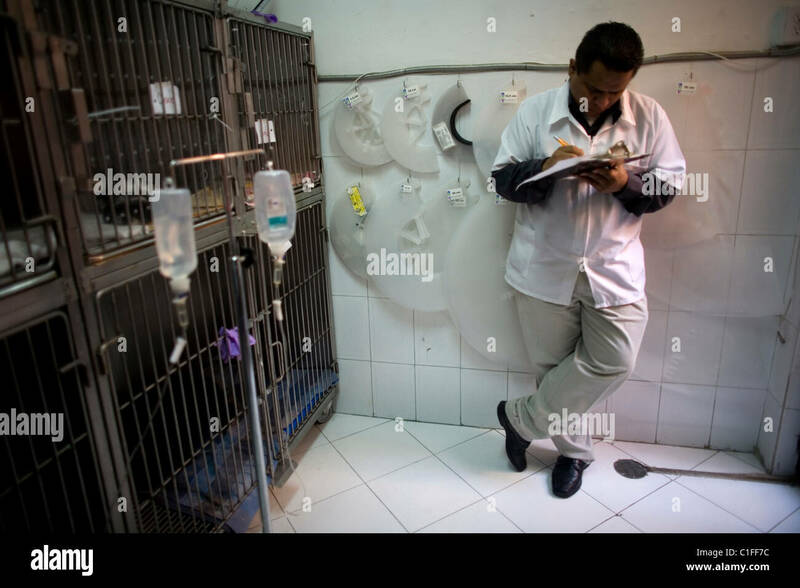 A veterinarian takes notes at a Pet Hospital in Condesa, Mexico City, Mexico, February 21, 2011. 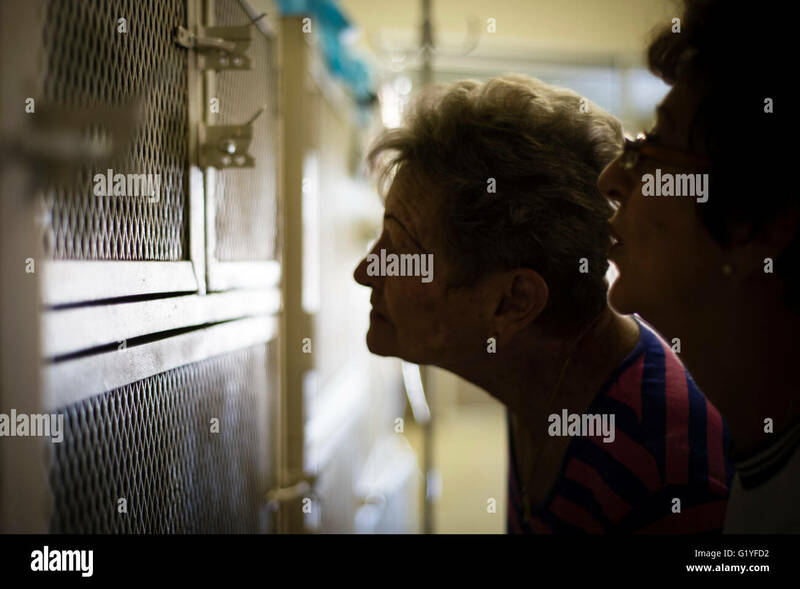 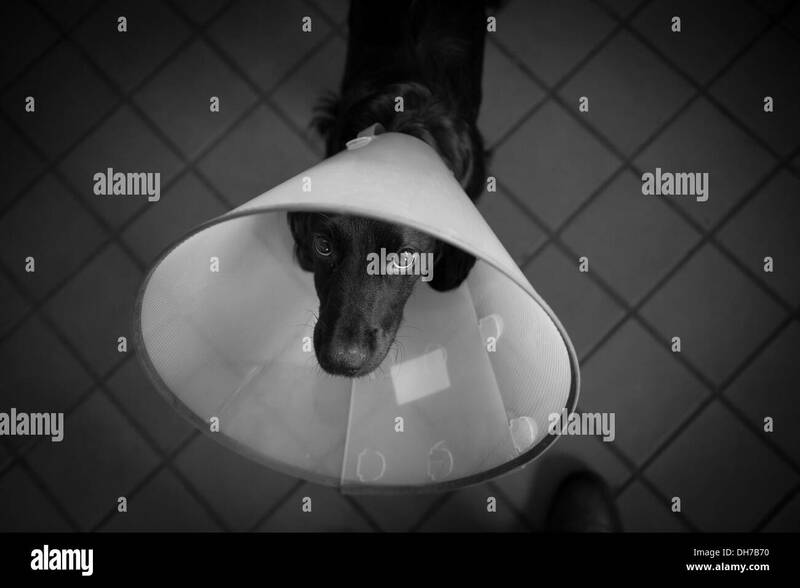 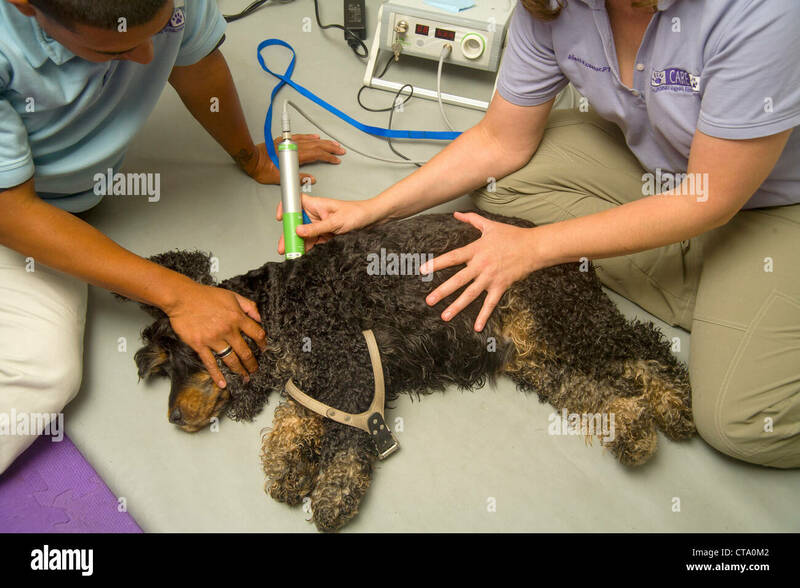 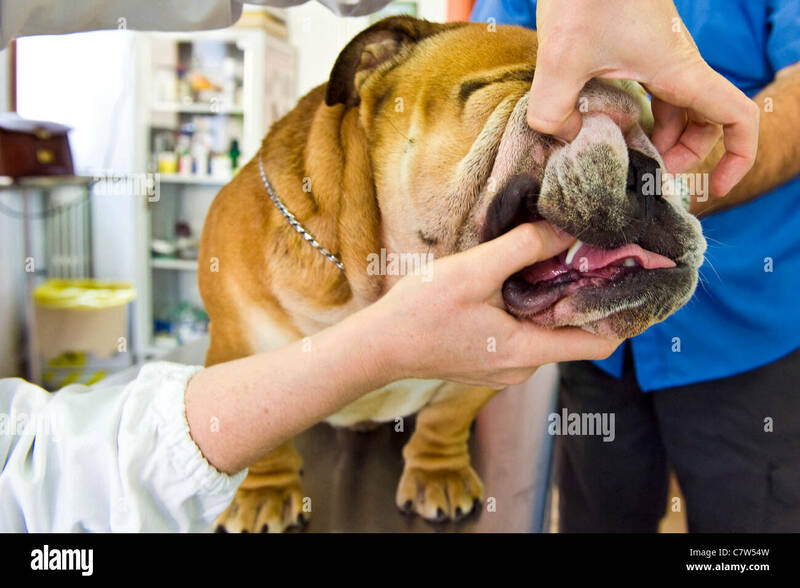 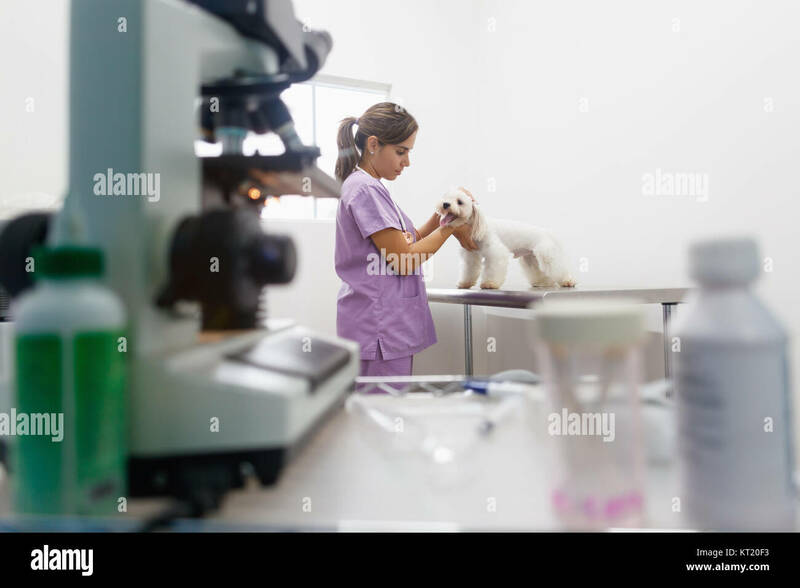 A veterinarian evaluates the physical condition of a dog before treatment at an animal hospital in Santa Monica, CA. 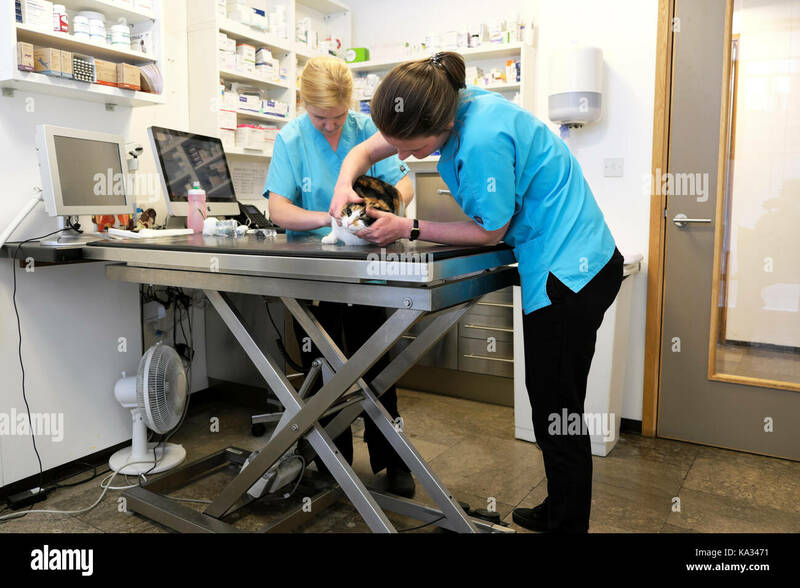 Brundeanlaws, Camptown, Jedburgh, Scottish Borders, UK. 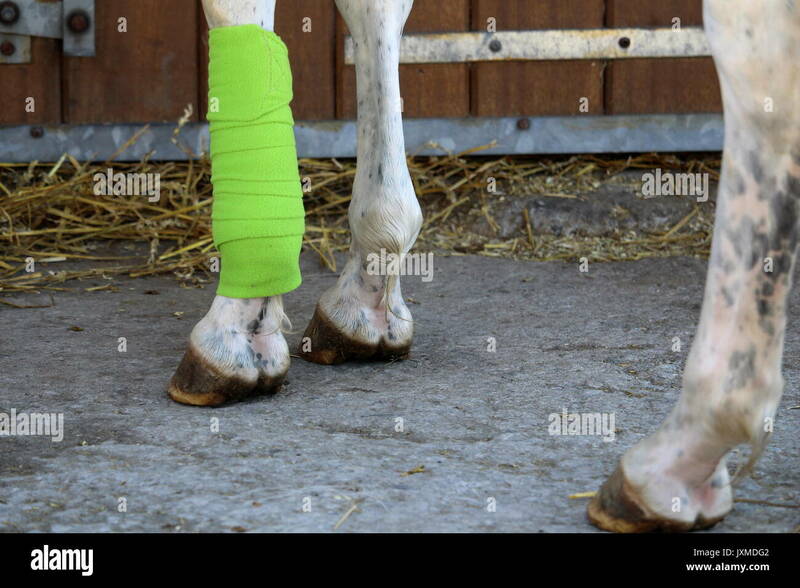 15th August 2018. 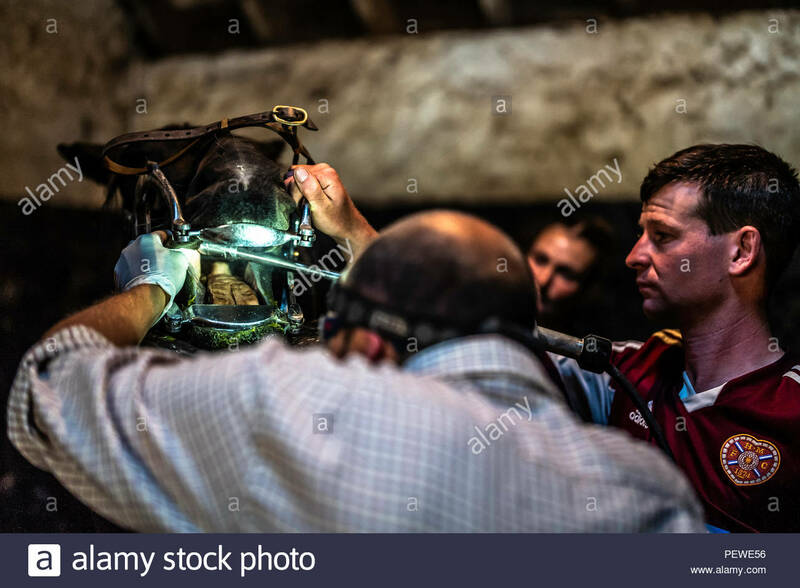 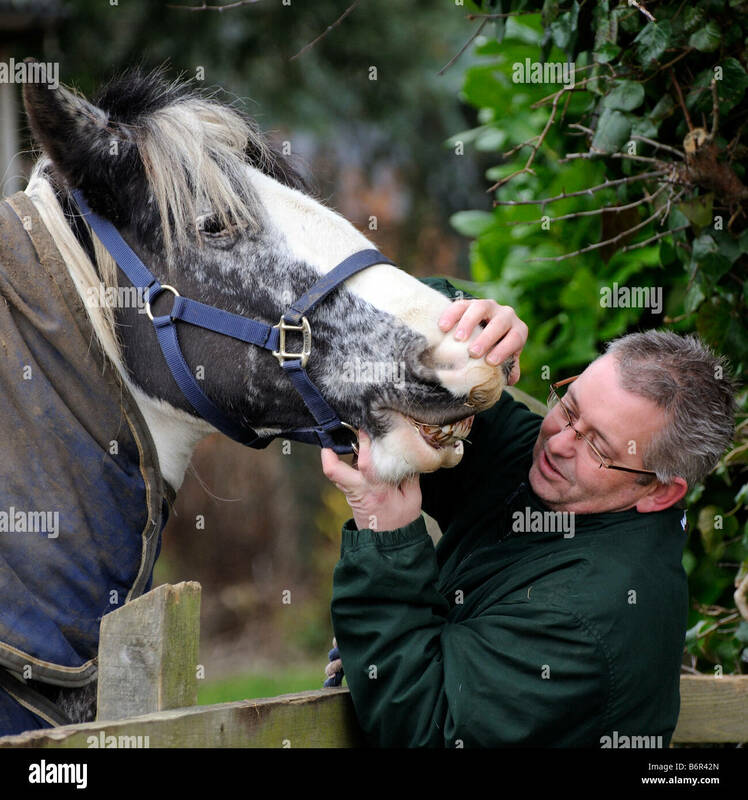 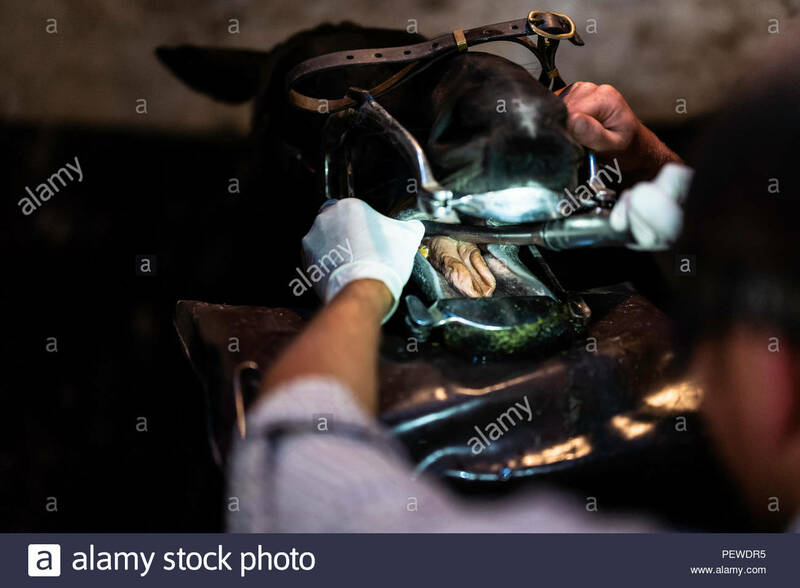 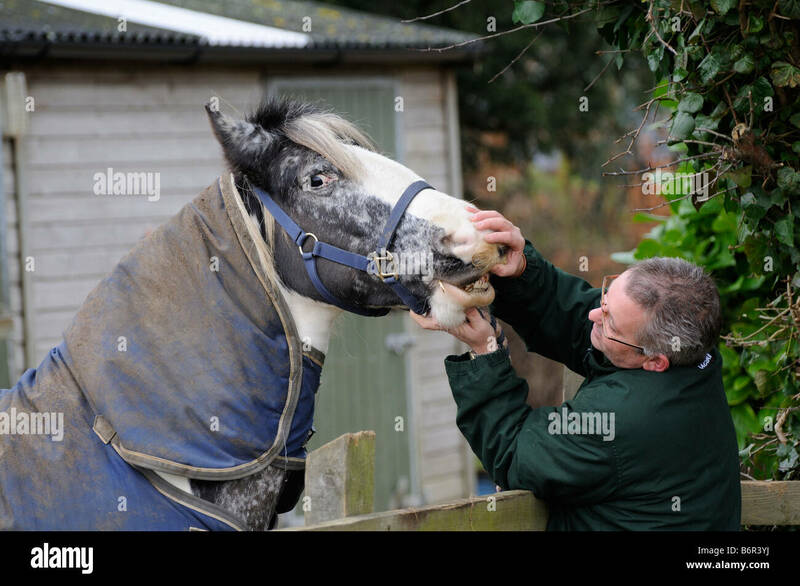 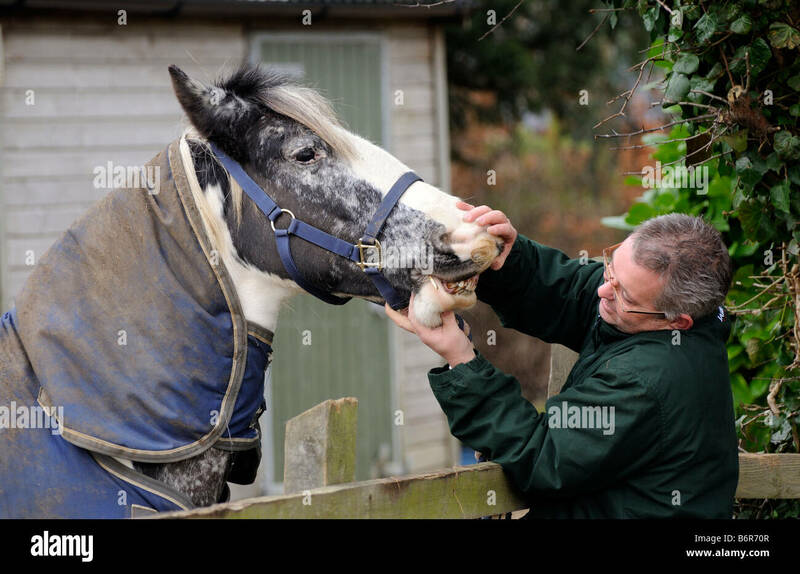 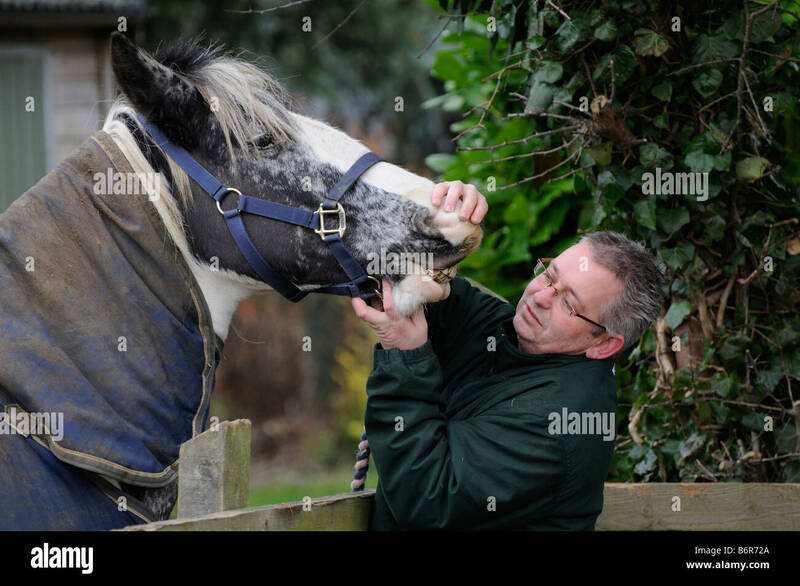 A vet inspects a young racehorses teeth at the yard of Gary Rutherford. 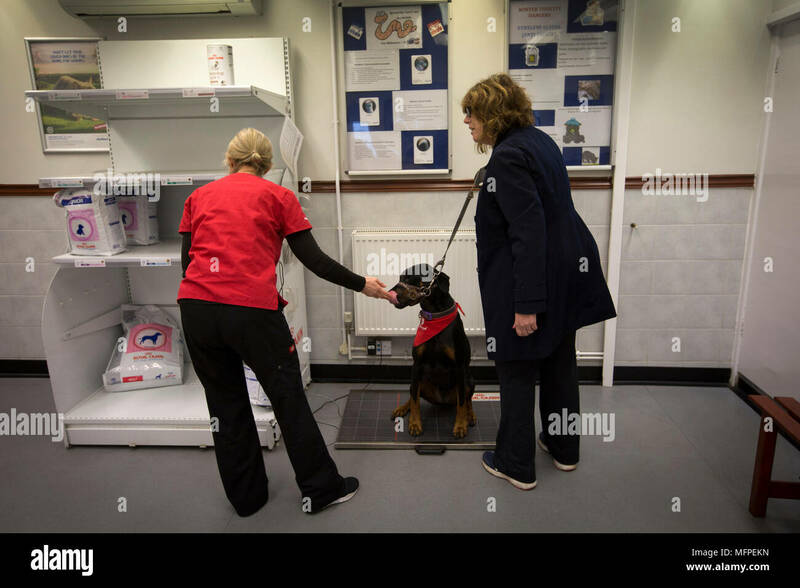 Vet Lara Howe of the Pet Blood Bank, weighing Roxy the Doberman, as her owner Louise Barton looks on, at a blood donation session for dogs held at a veterinary hospital in Penkridge, Staffordshire. 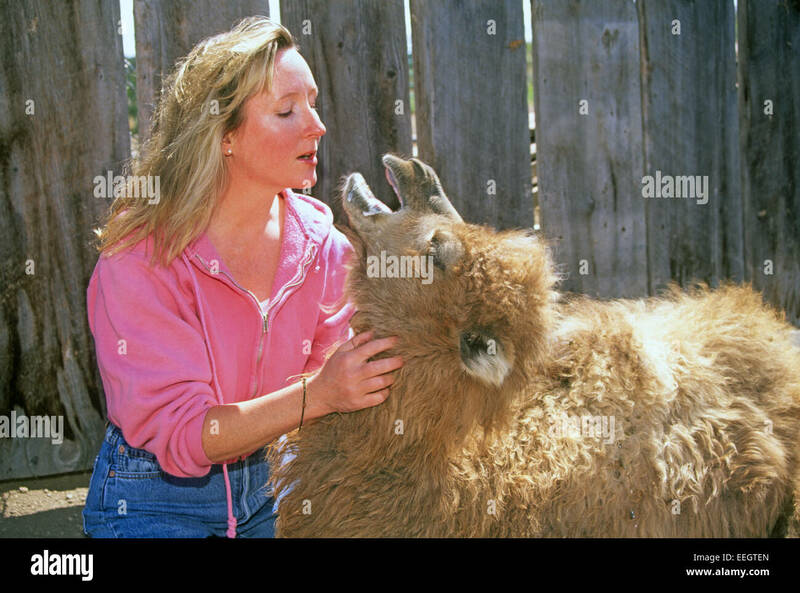 A female veterinarian examines a young camel on a western ranch. 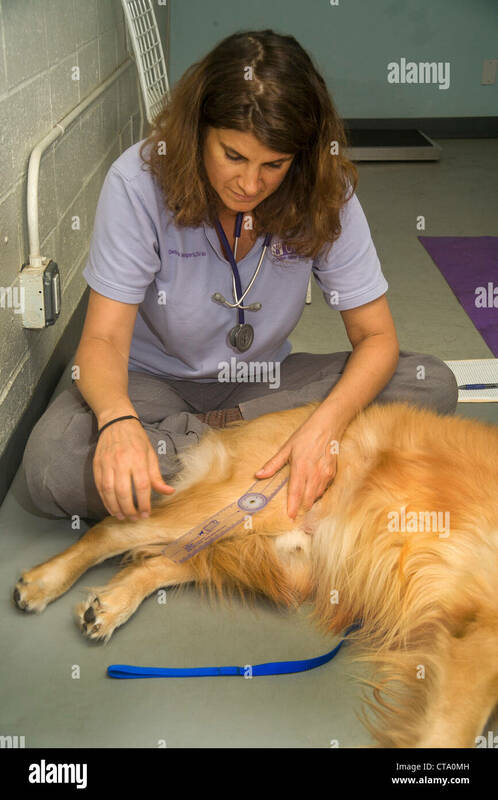 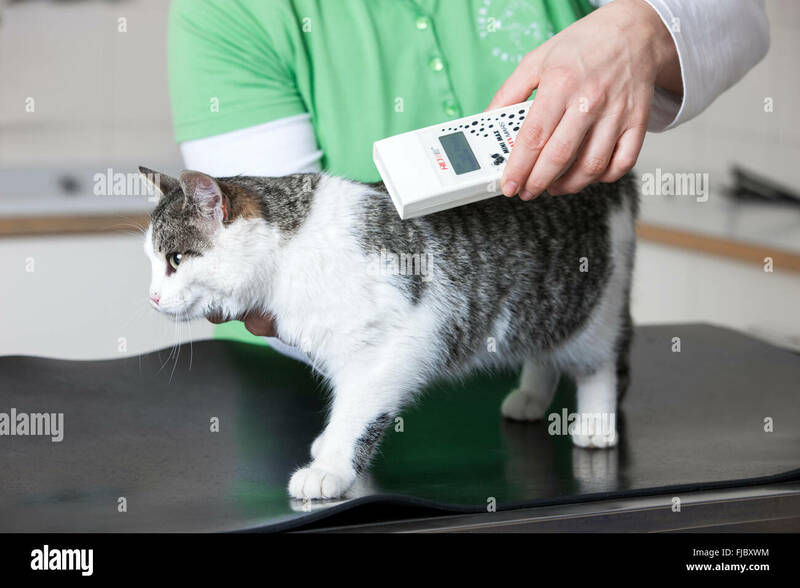 A veterinarian uses a goniometer to check the angle of a dog's joint movement as she evaluates the dog's condition. 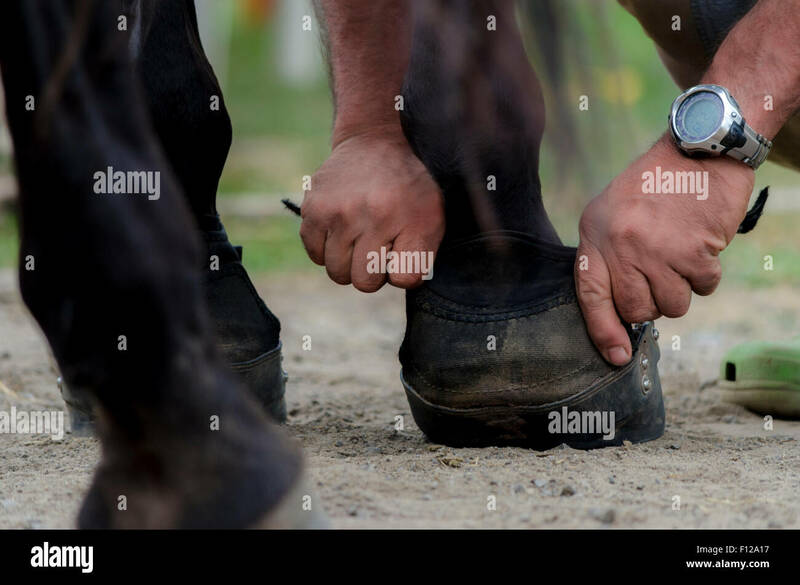 Army Capt. 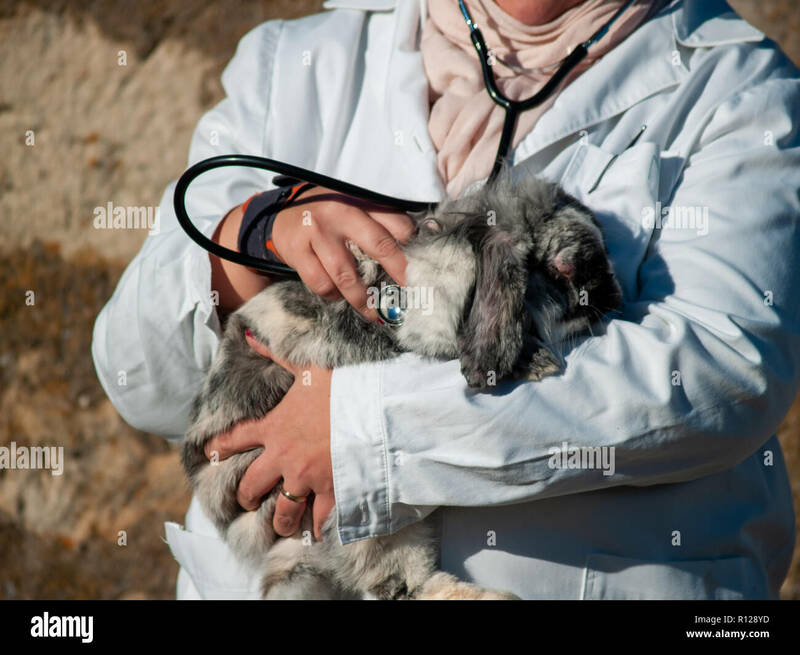 Amy Campbell, veterinarian branch chief at the Dover Air Force Base, Del. 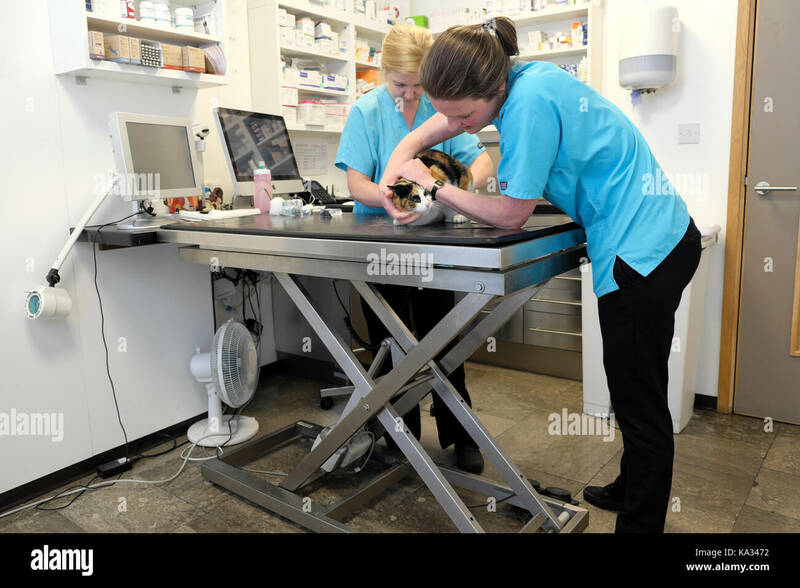 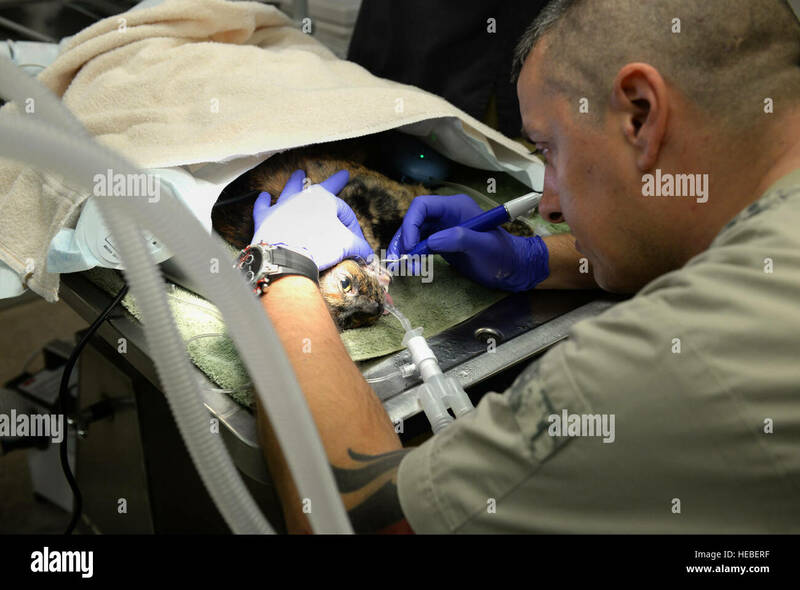 vet clinic, examines the condition of a cat during an emergency visit to the clinic May 1, 2013. 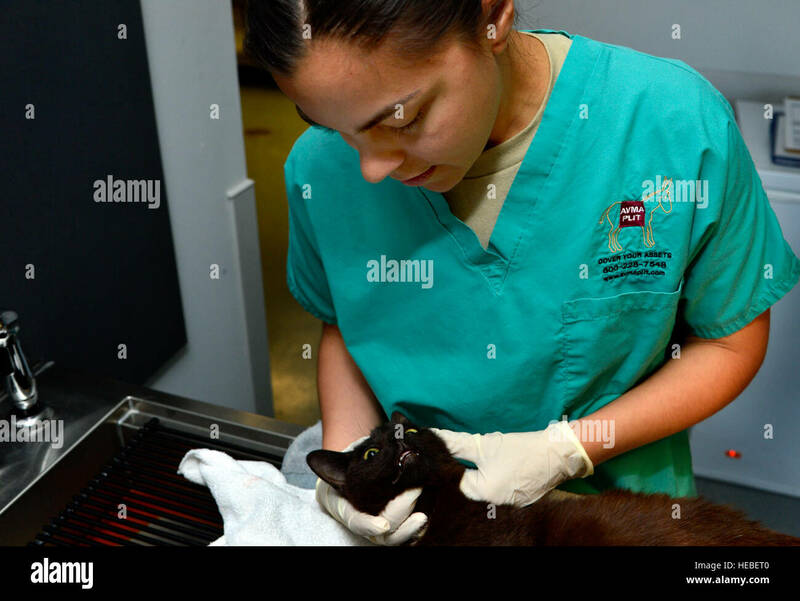 The Army is the only branch in the Department of Defense with a veterinary corps. 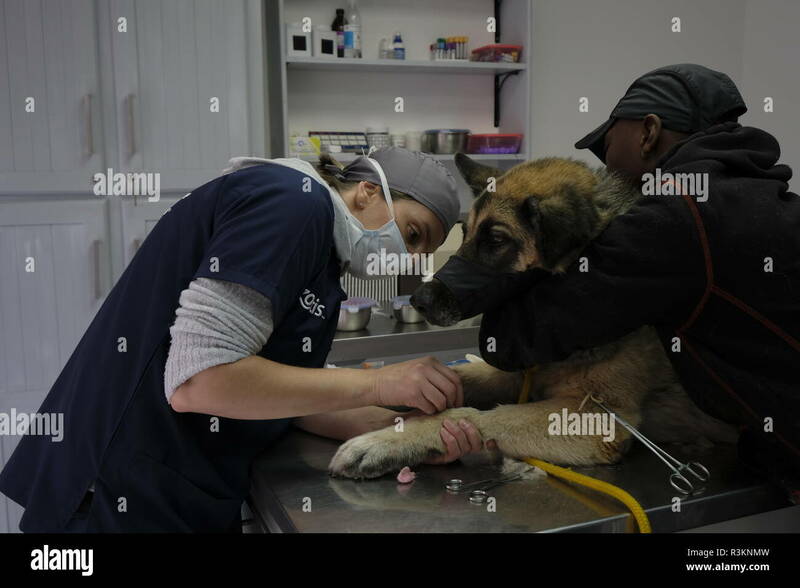 The clinic's main priority is the care of military working dogs. 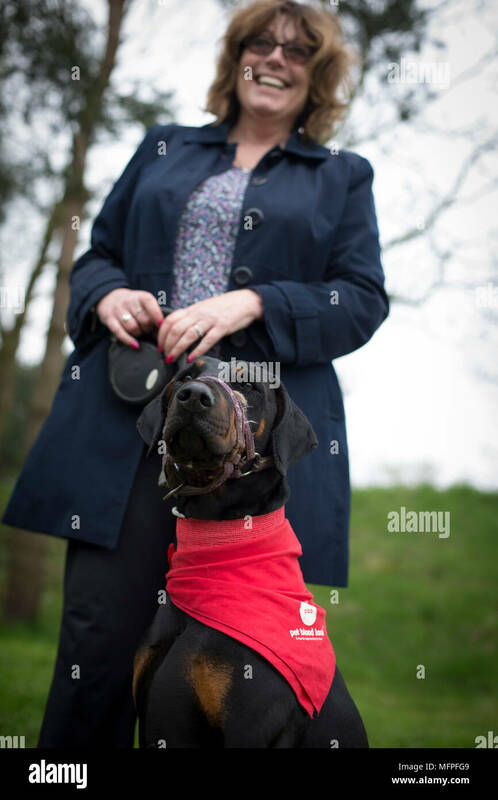 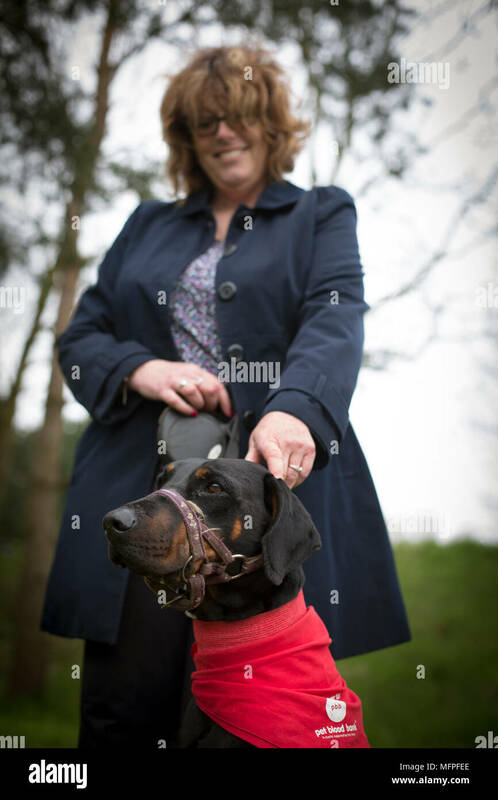 Roxy the Doberman with her owner Louise Barton at a blood donation session for dogs held at a veterinary hospital in Penkridge, Staffordshire. 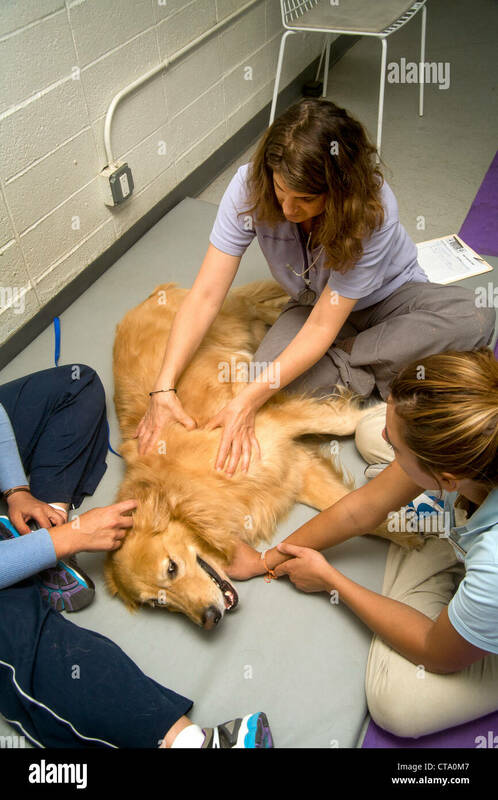 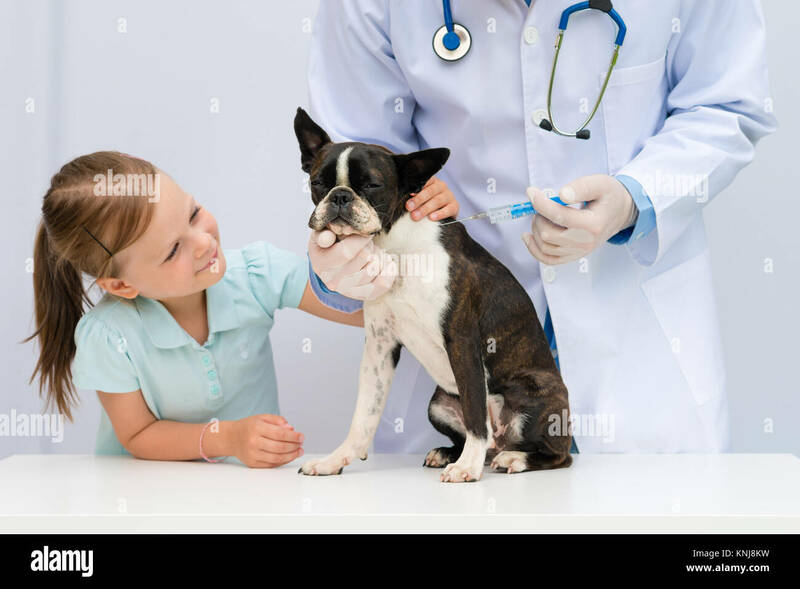 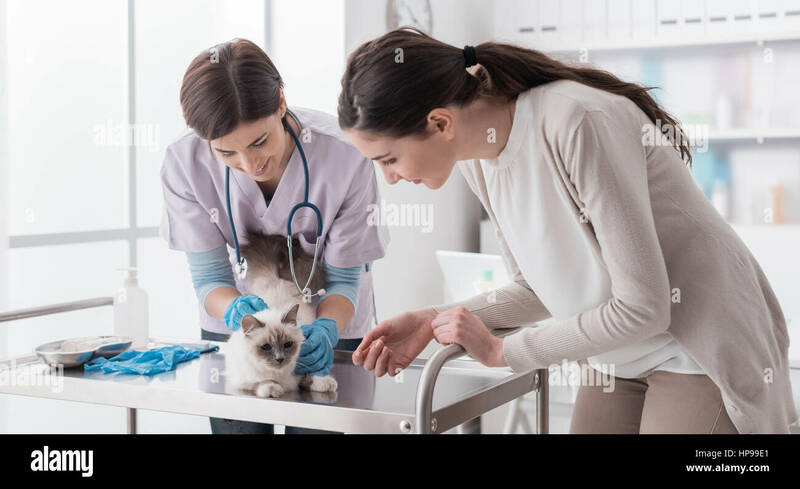 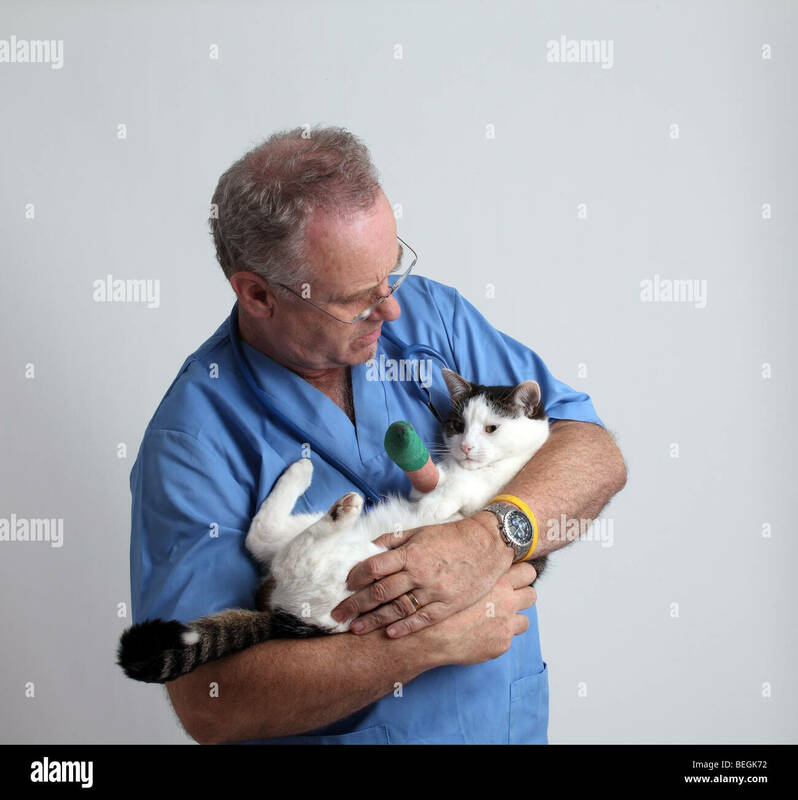 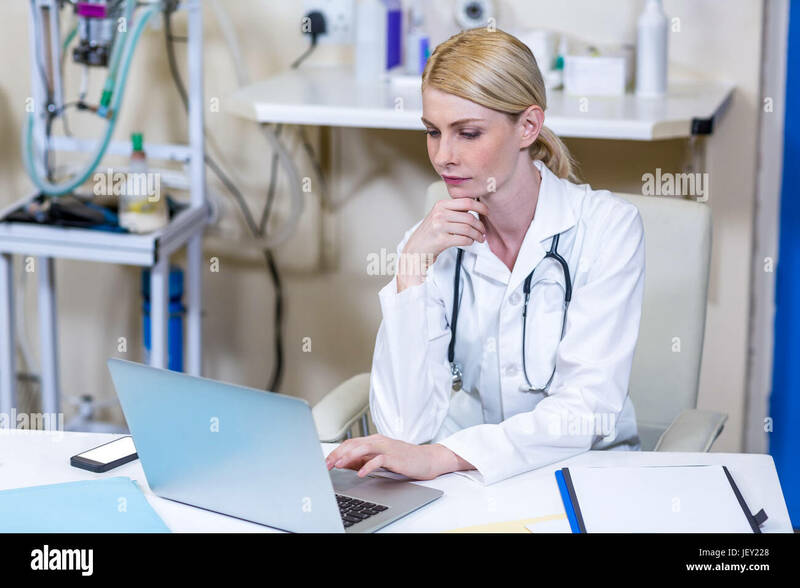 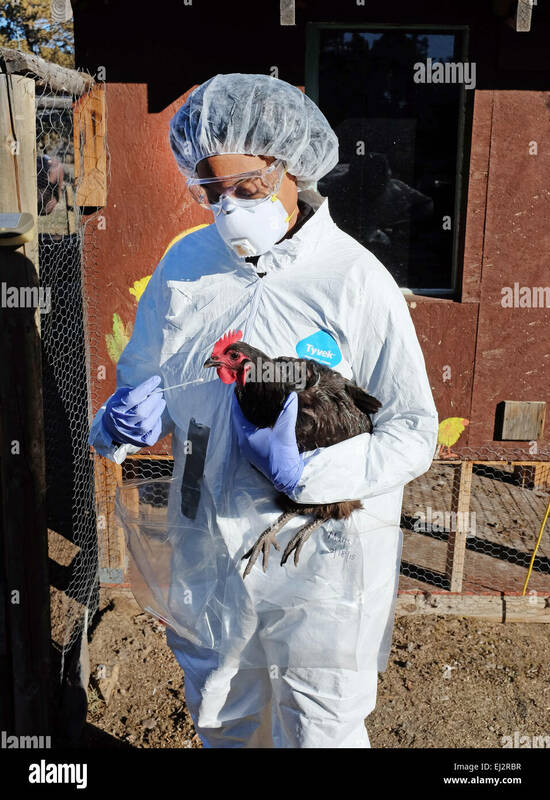 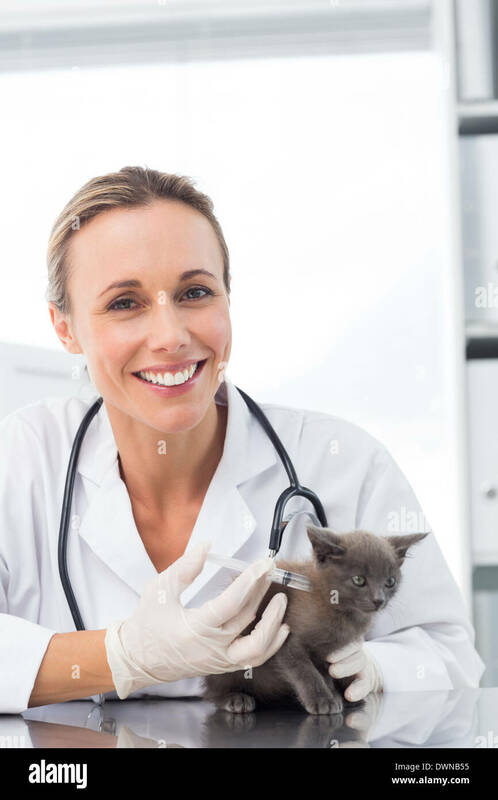 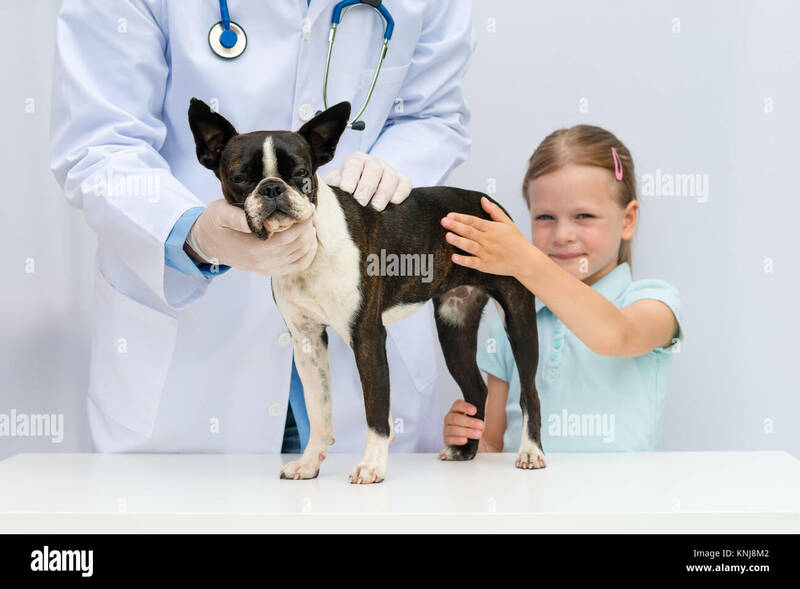 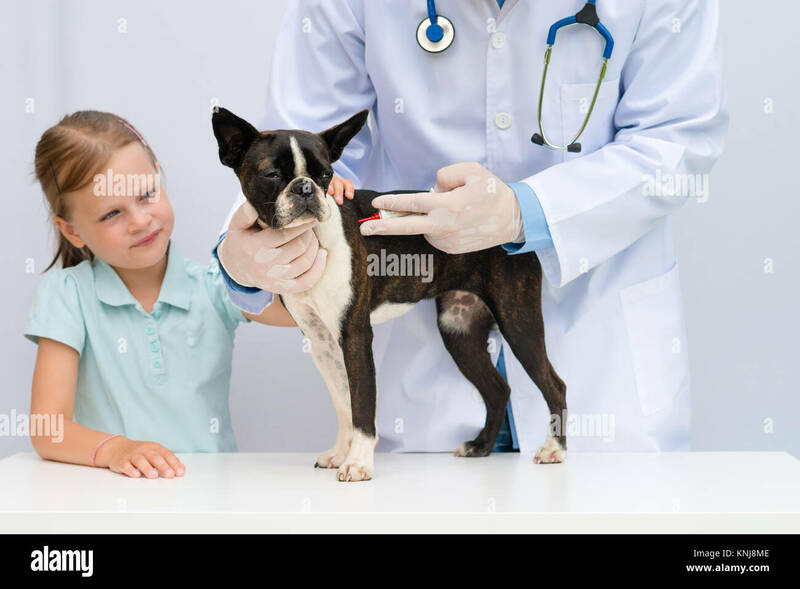 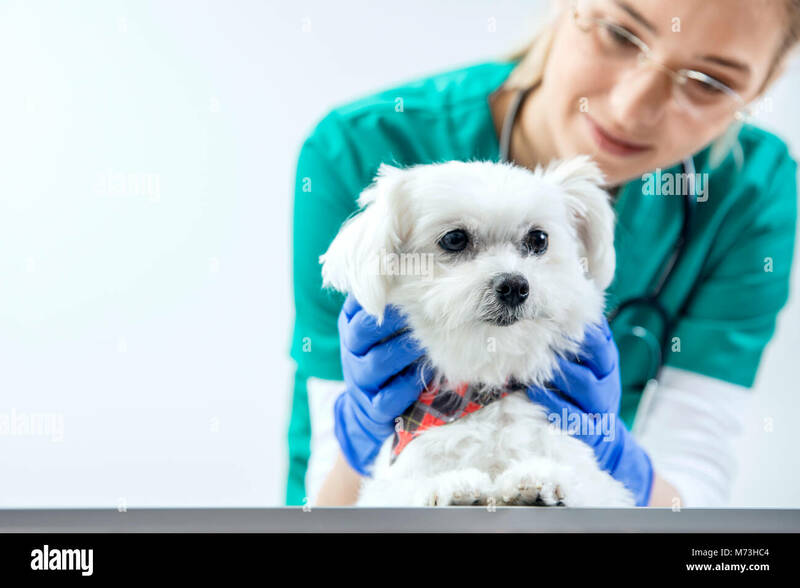 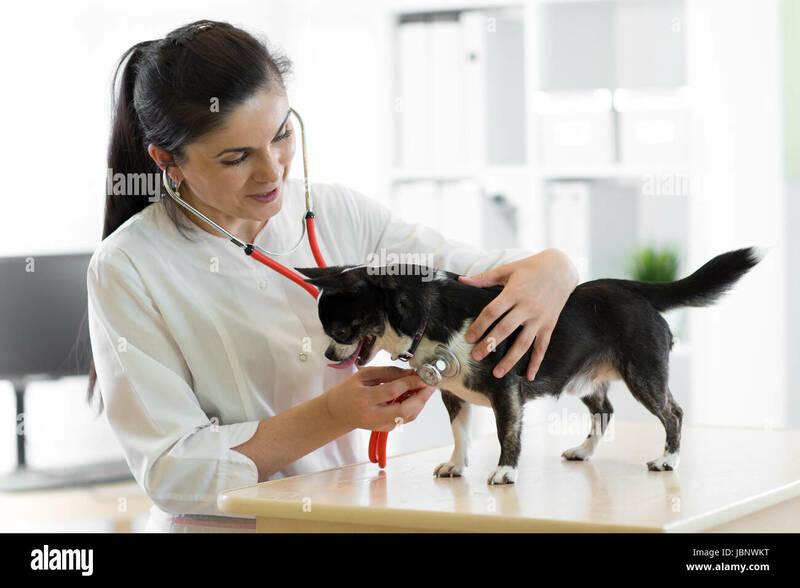 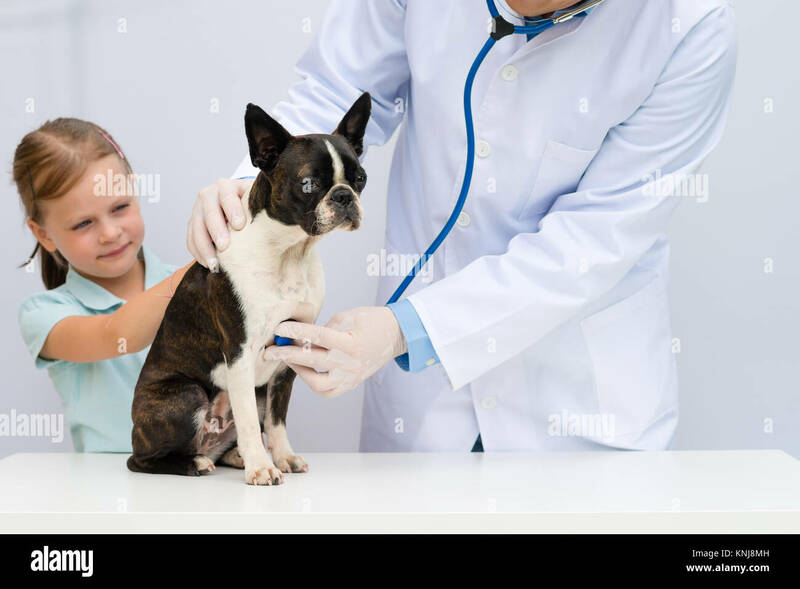 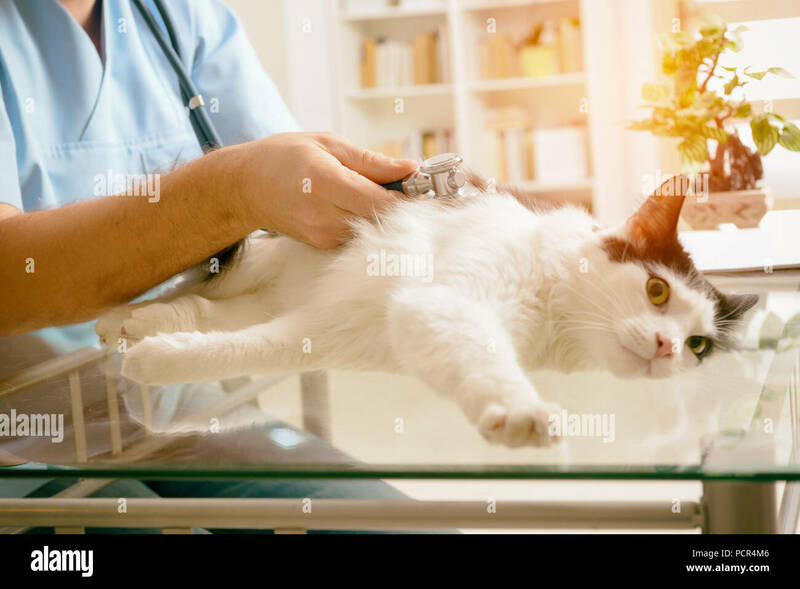 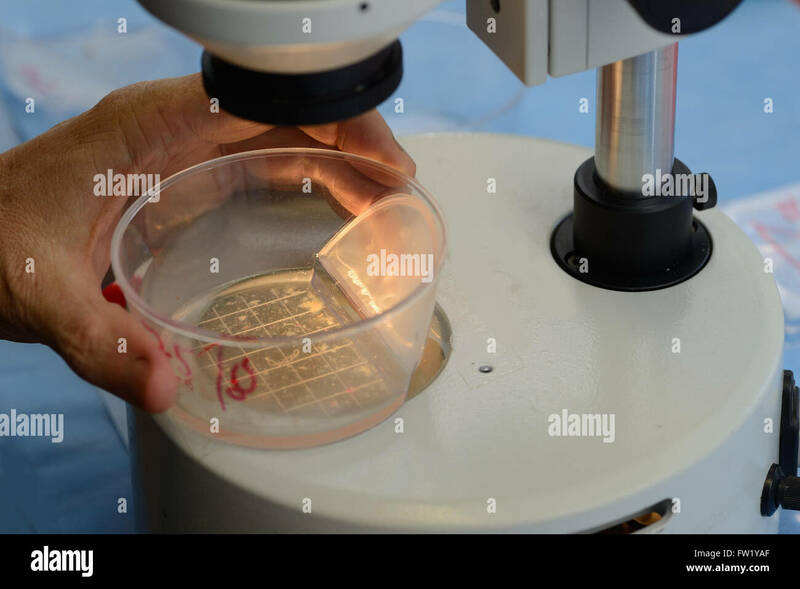 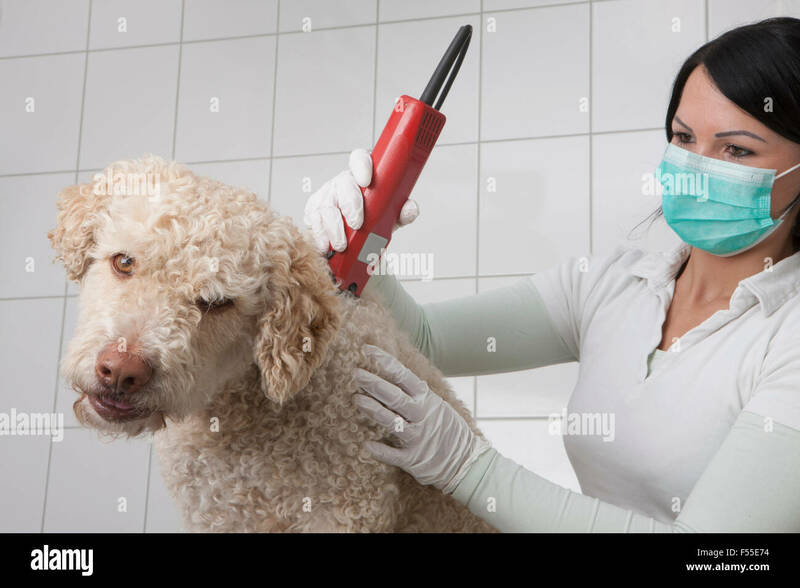 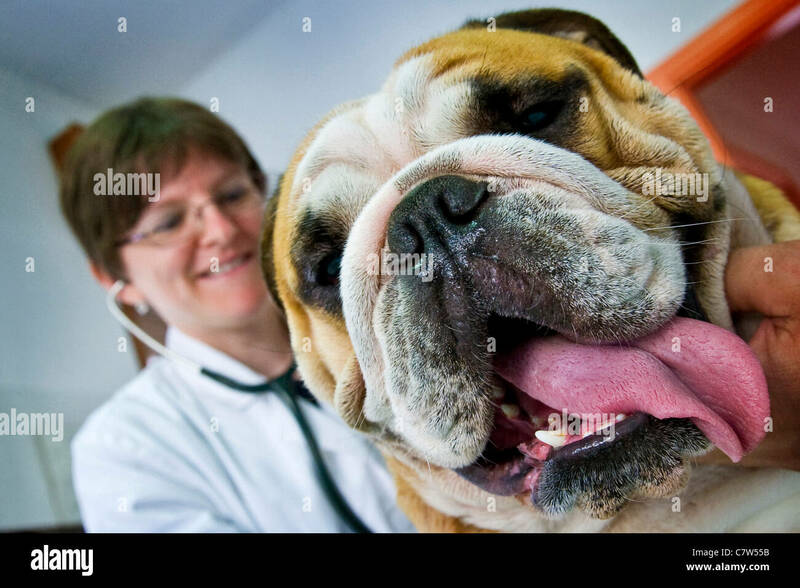 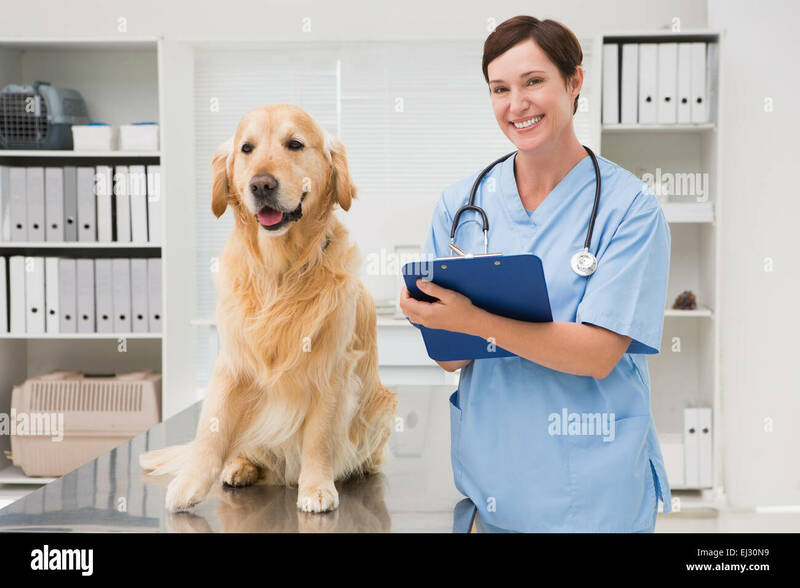 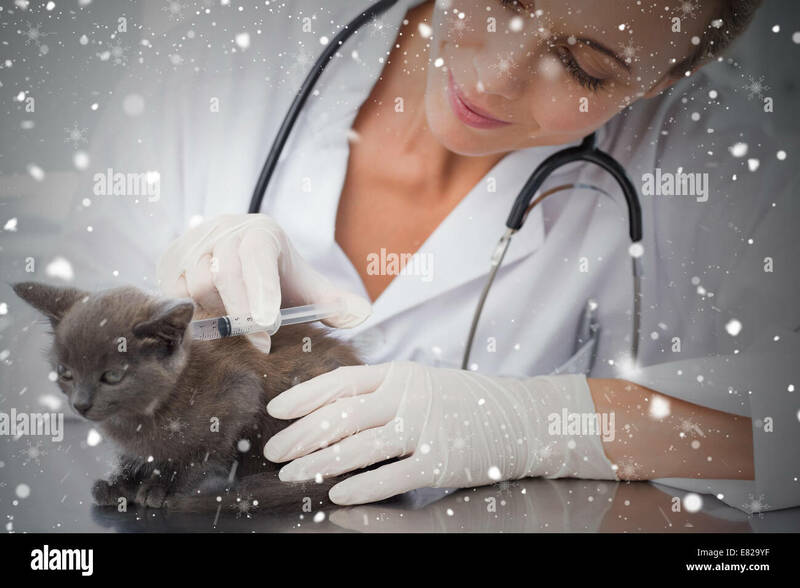 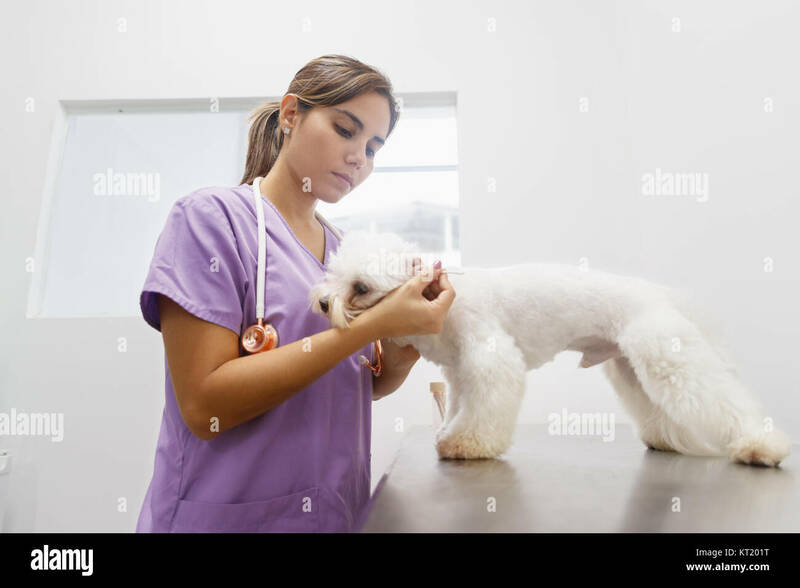 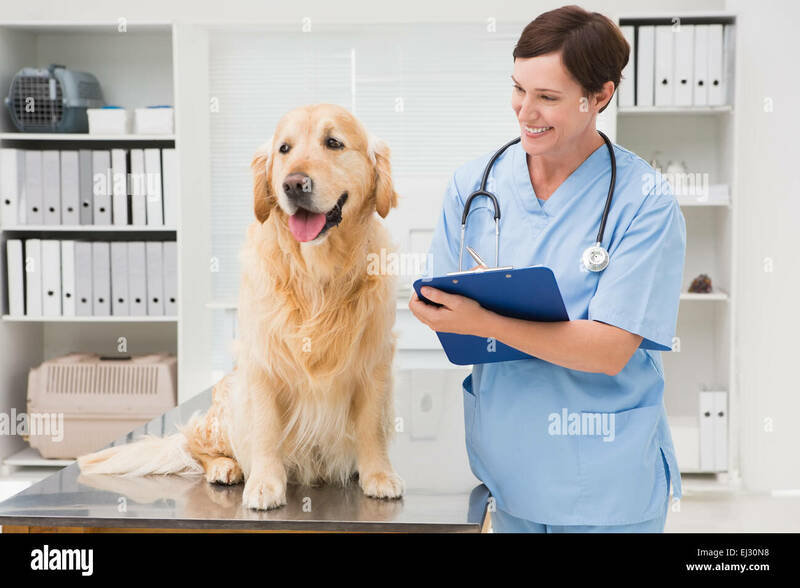 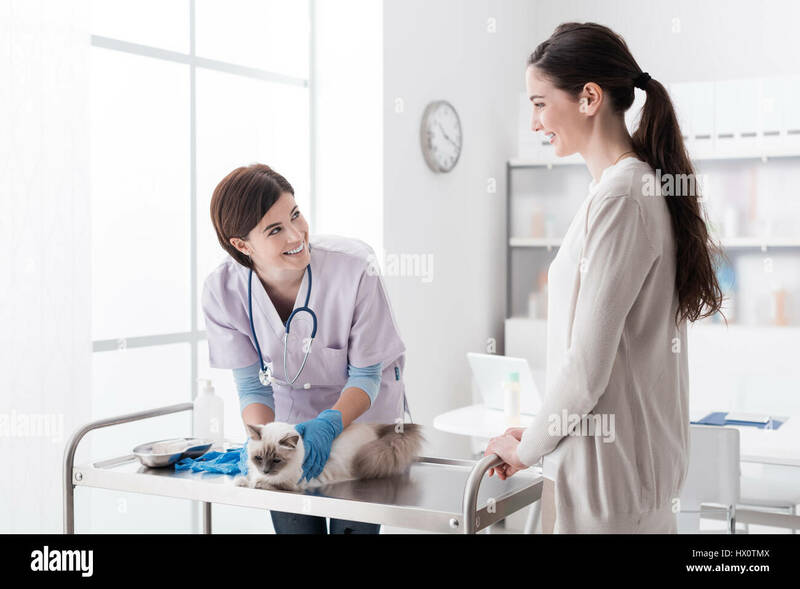 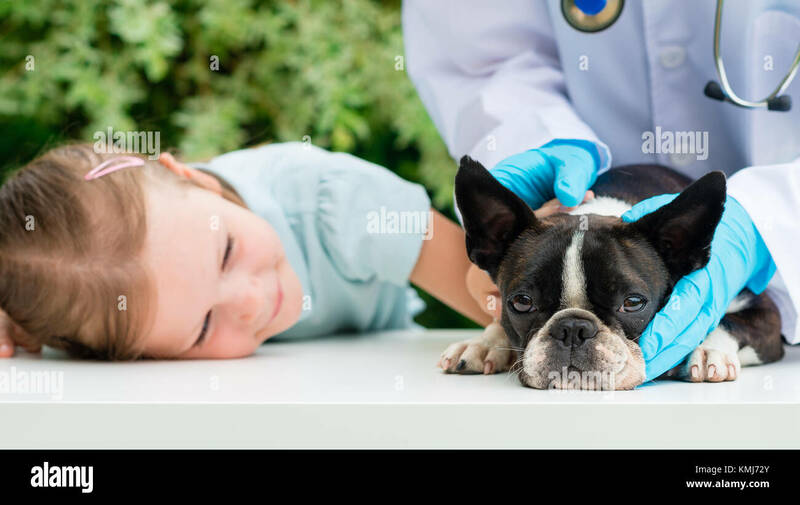 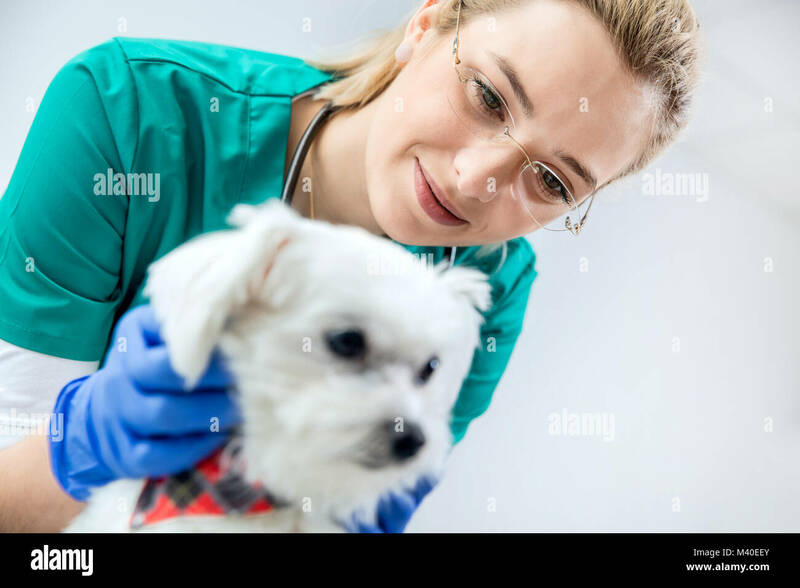 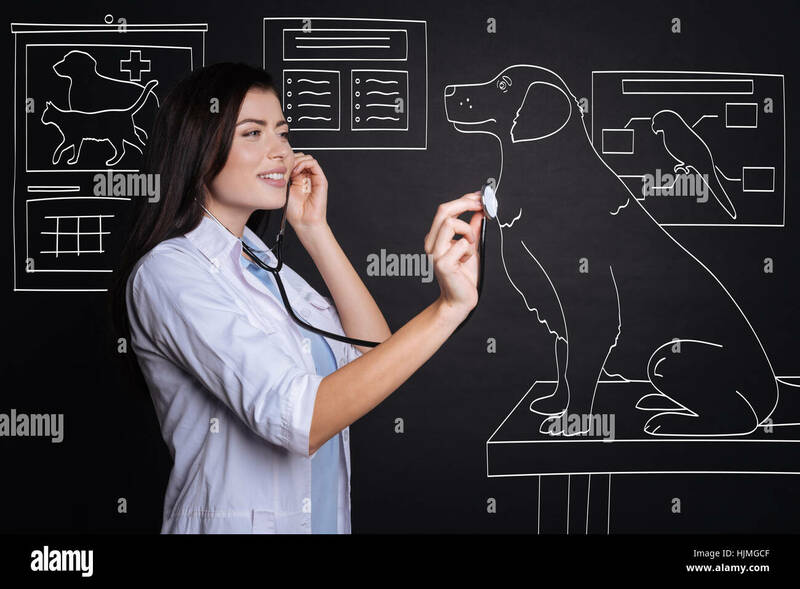 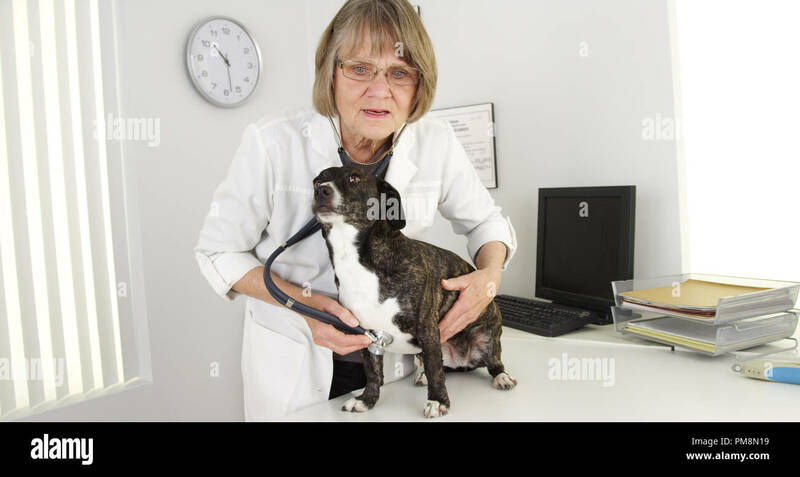 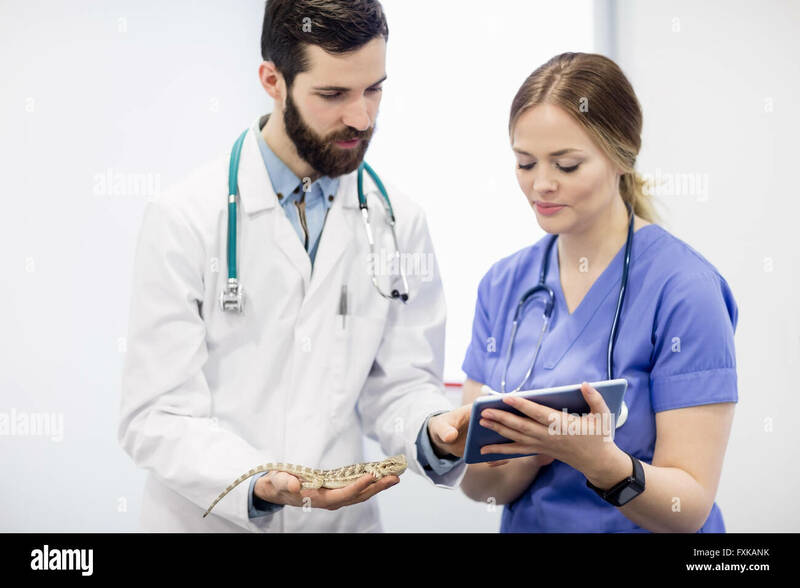 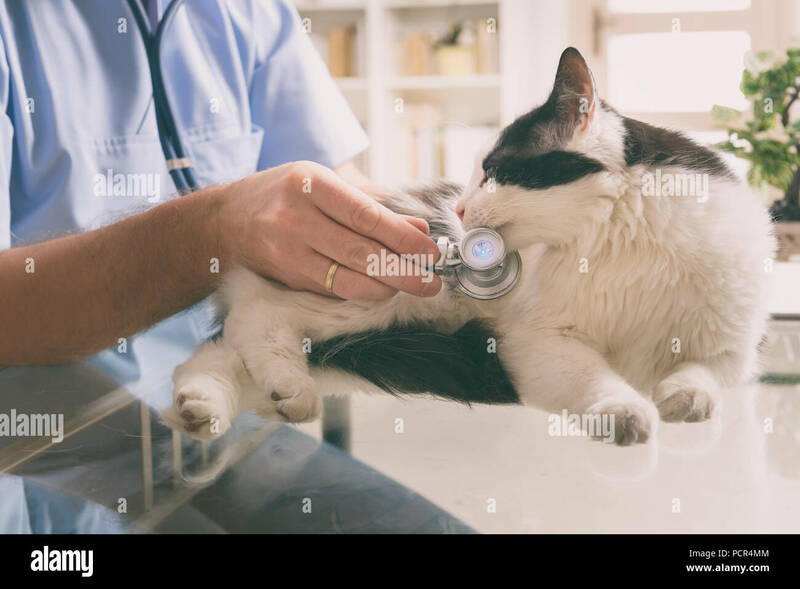 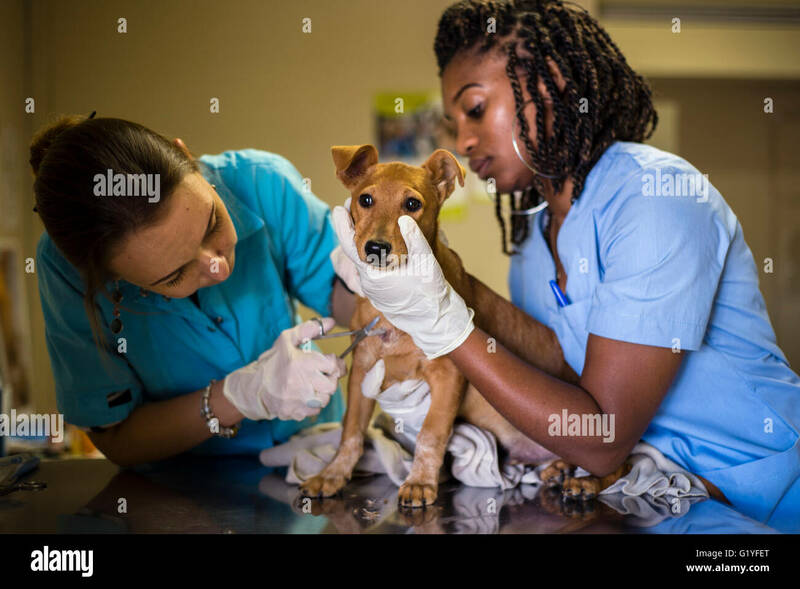 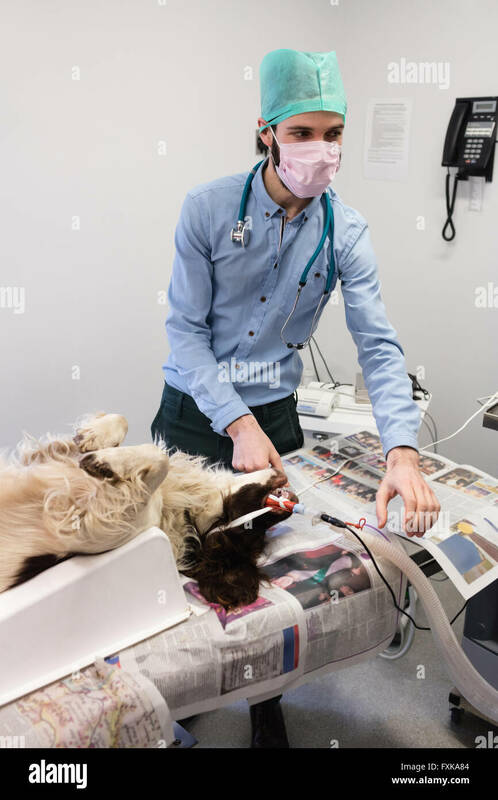 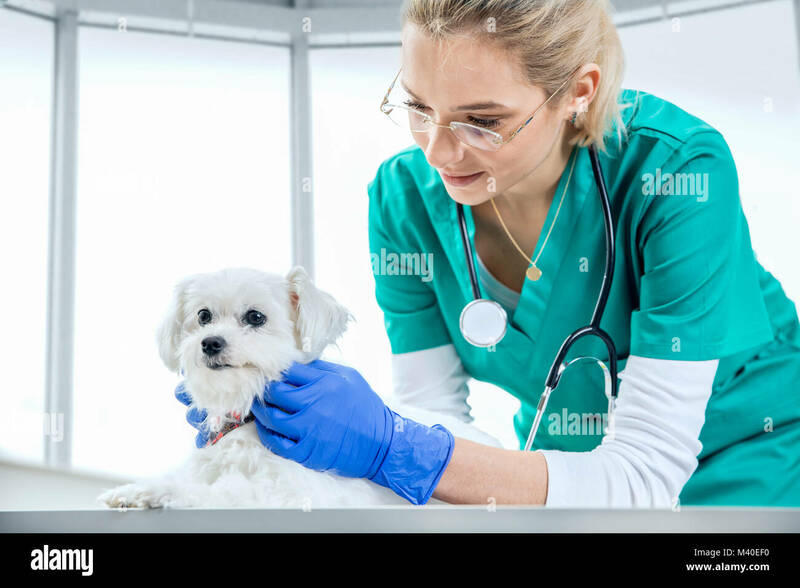 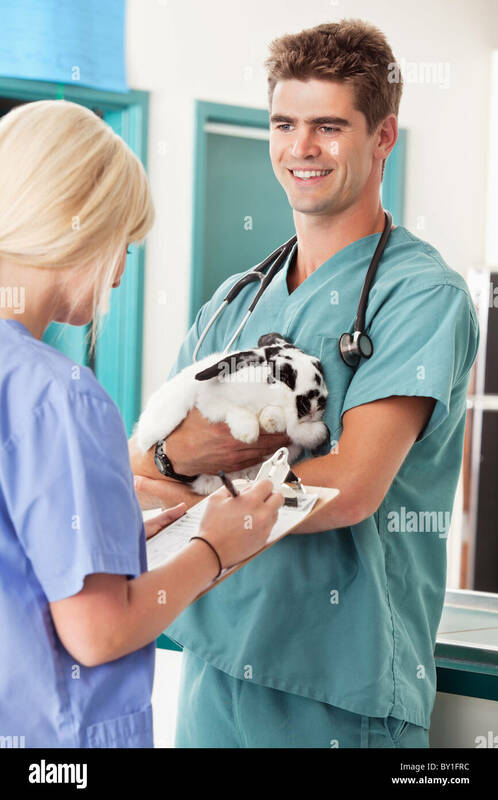 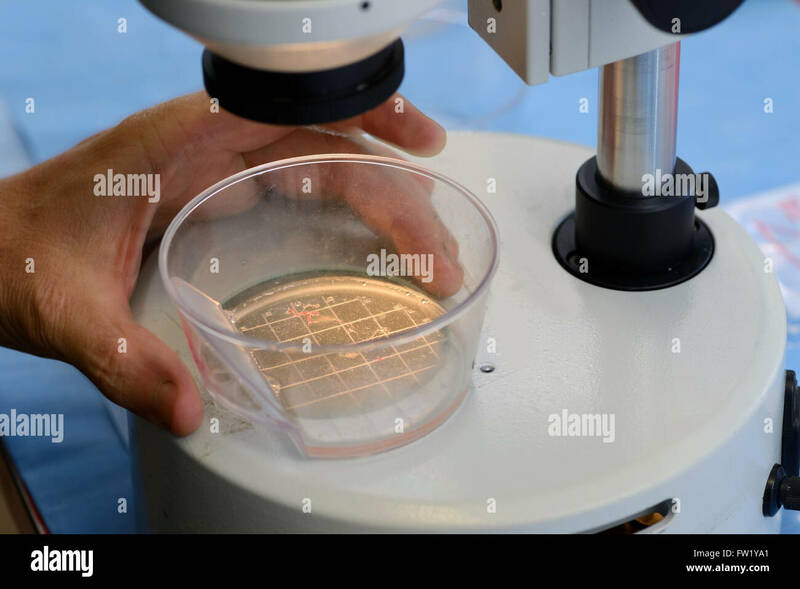 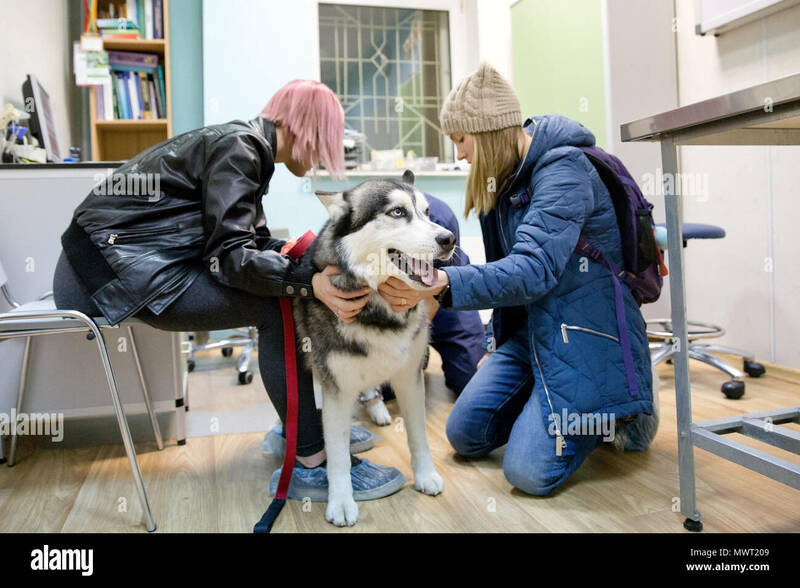 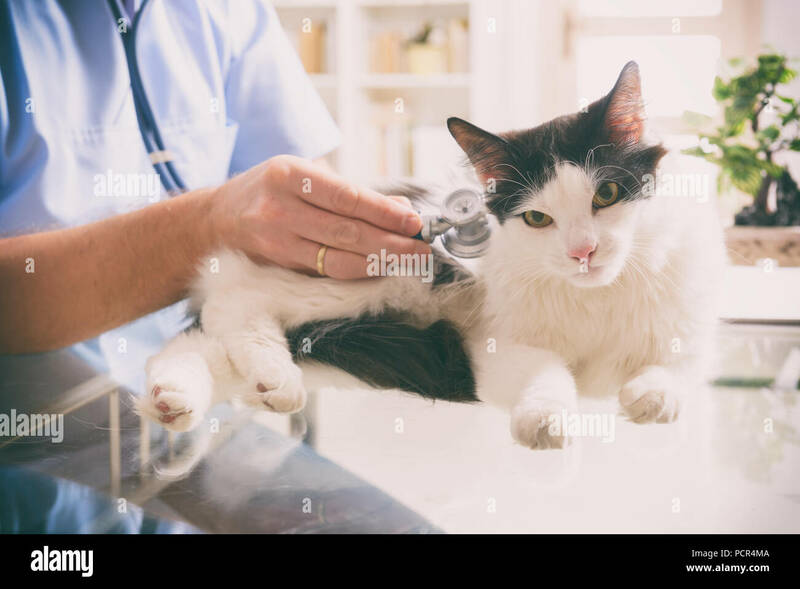 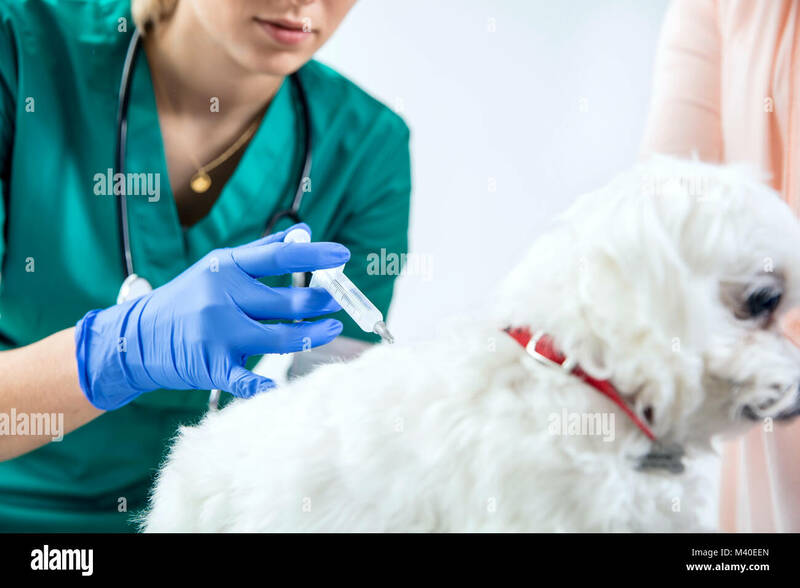 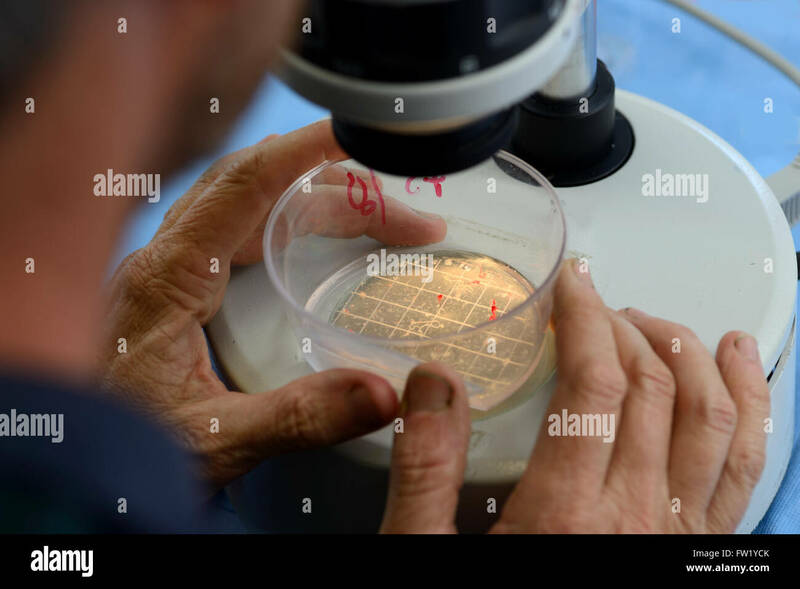 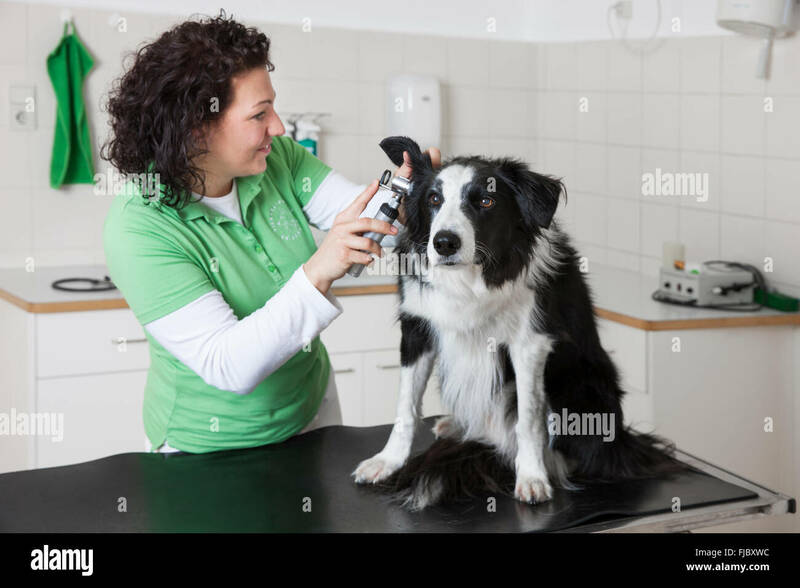 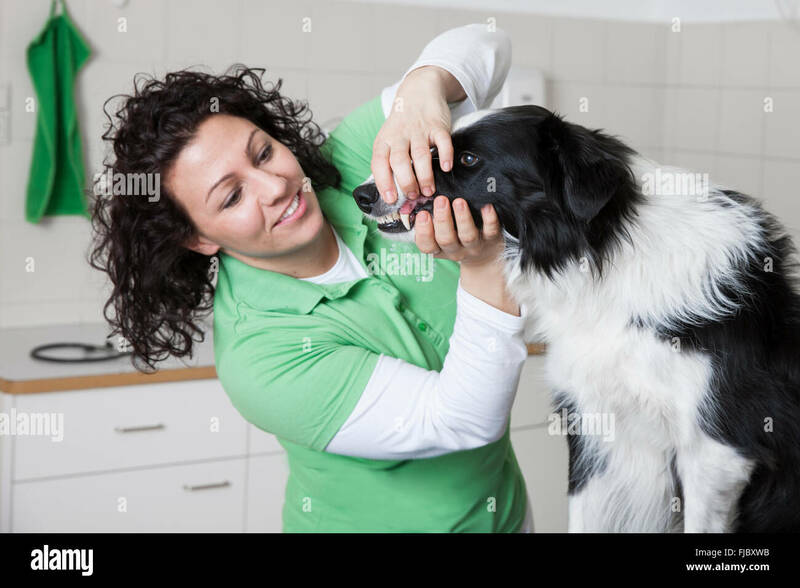 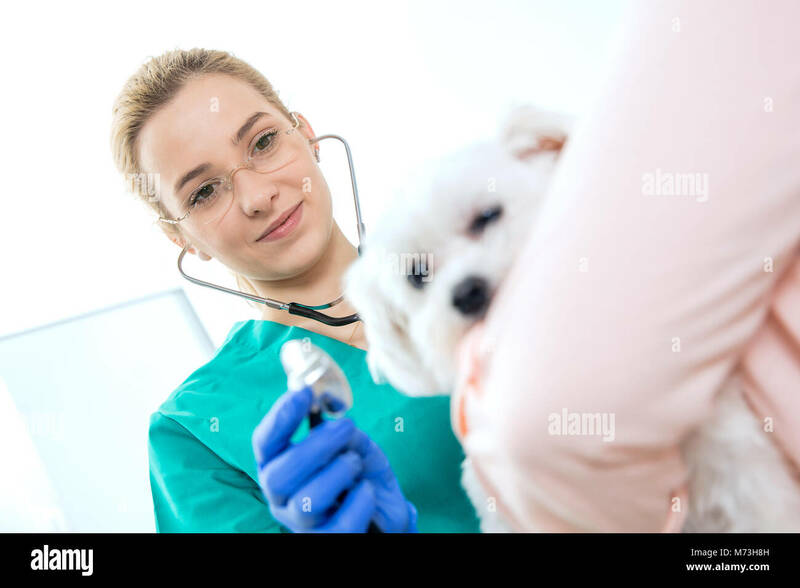 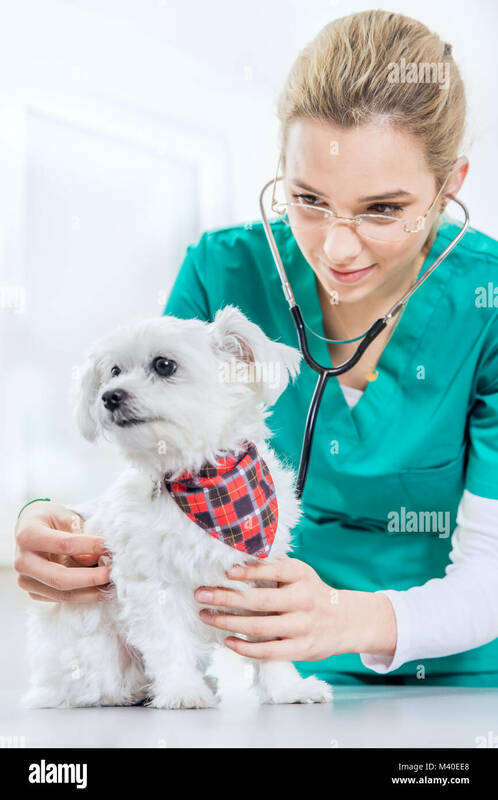 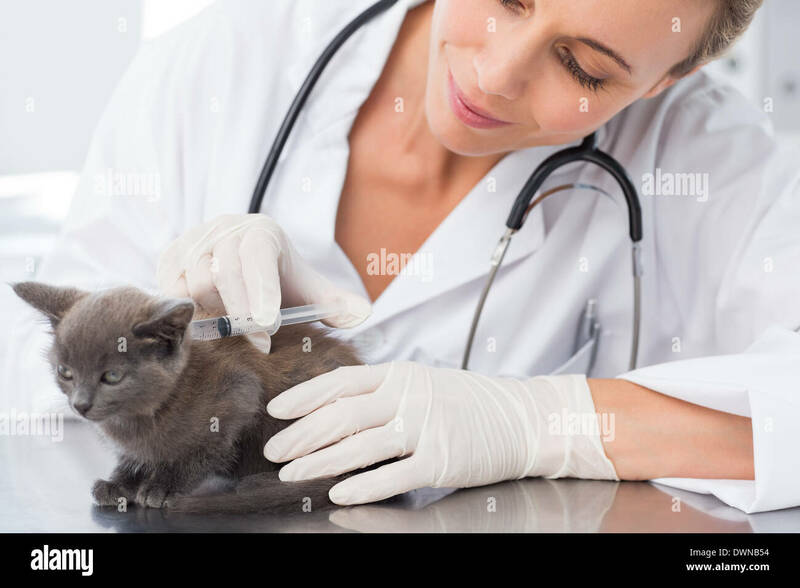 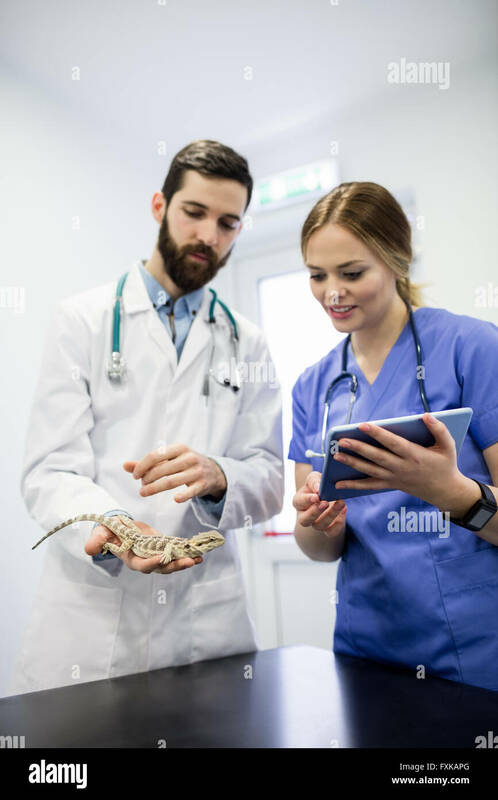 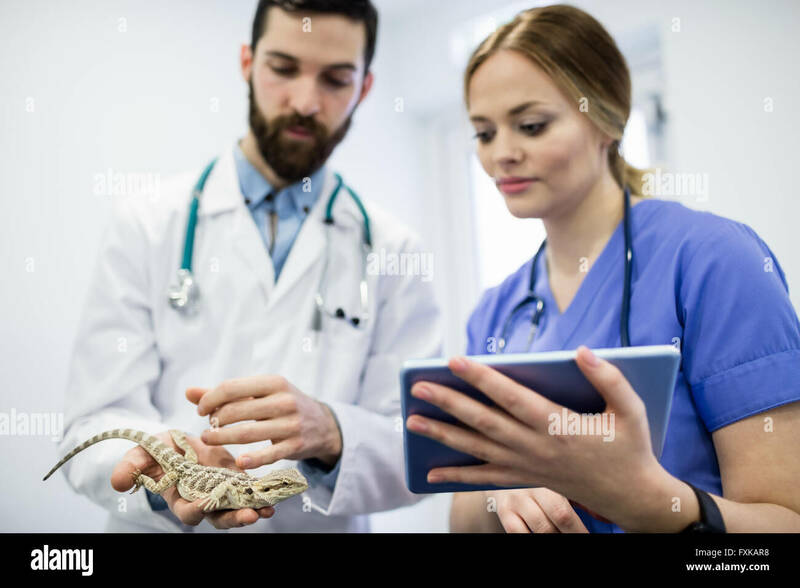 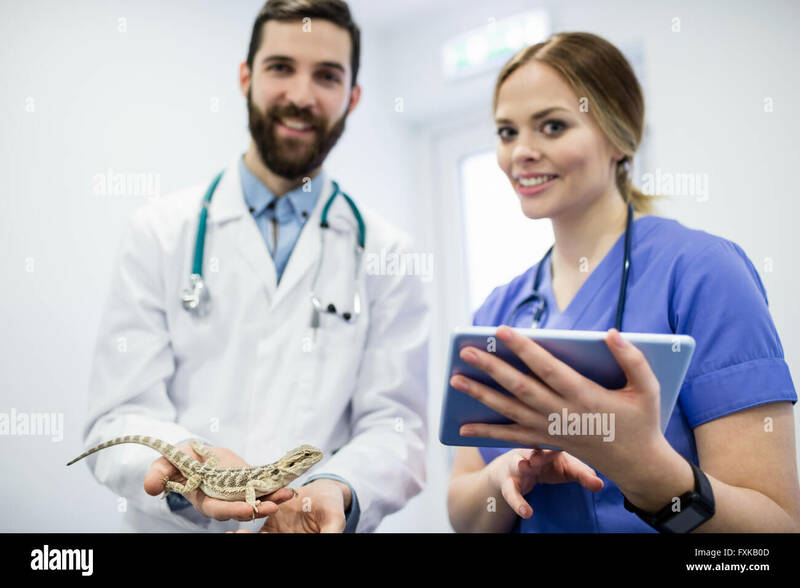 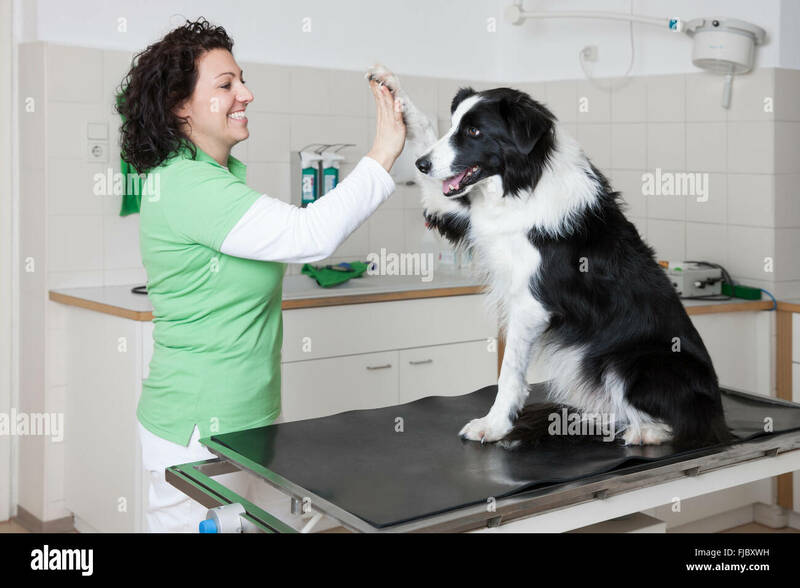 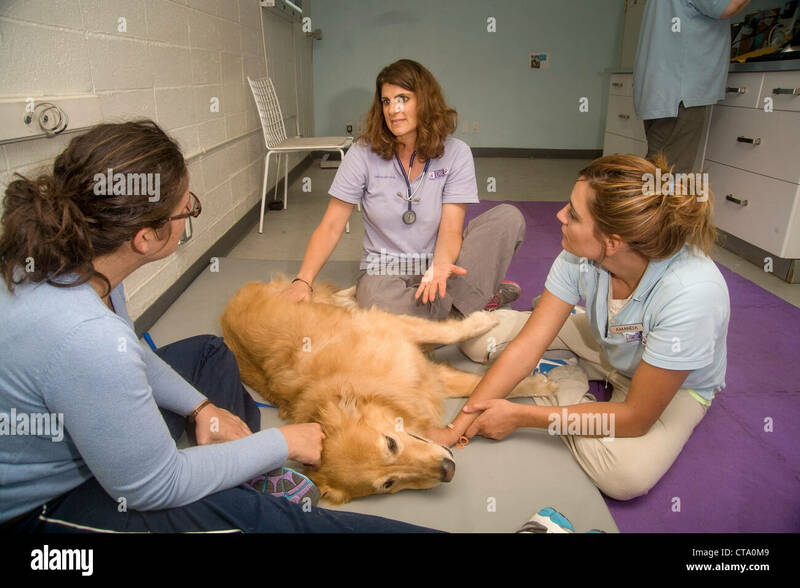 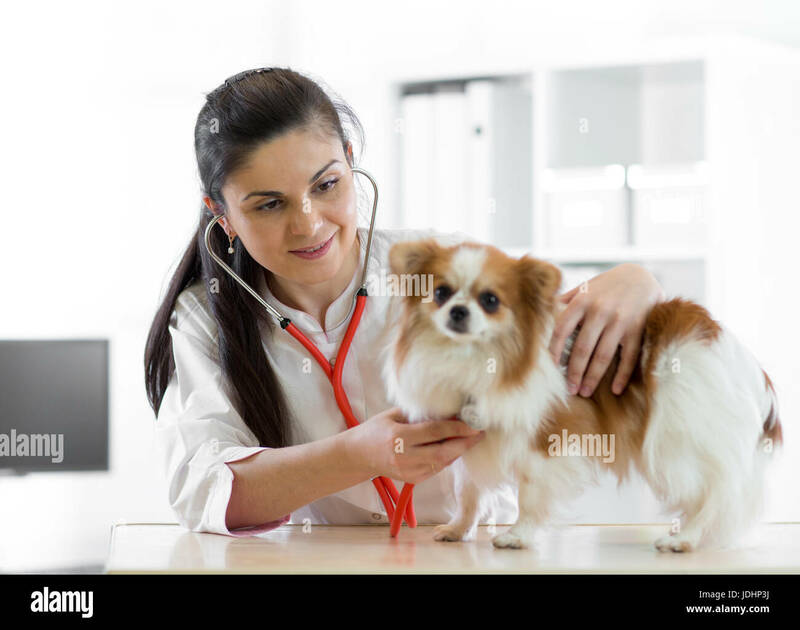 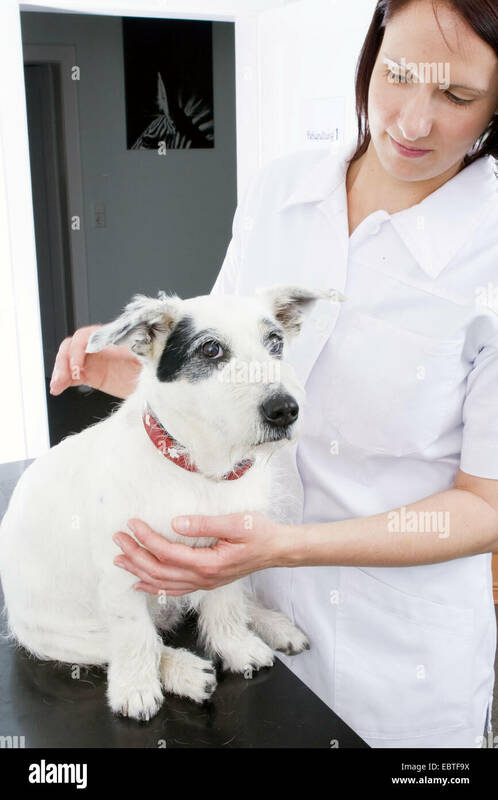 Positive female veterinarian examining a dog. 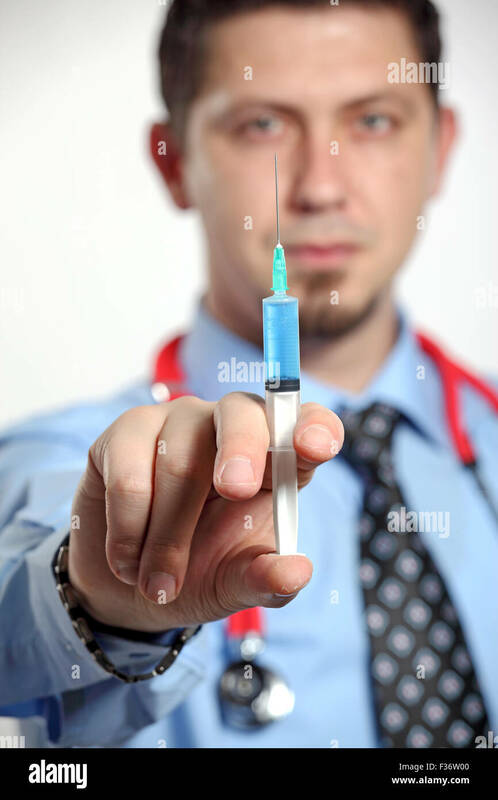 a medical female doctor holding a syringe. 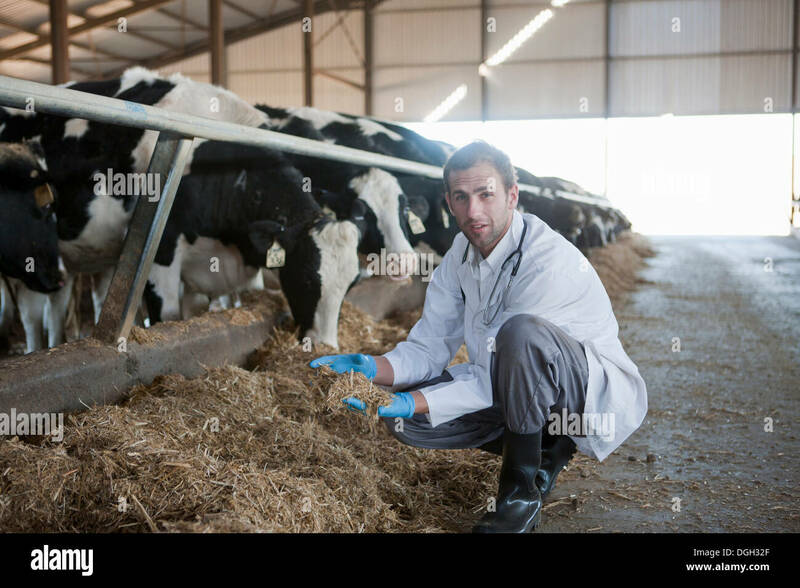 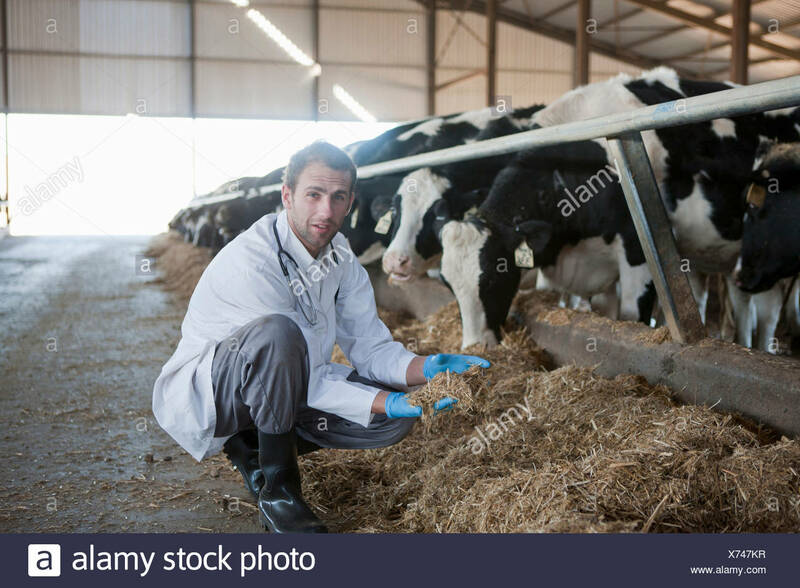 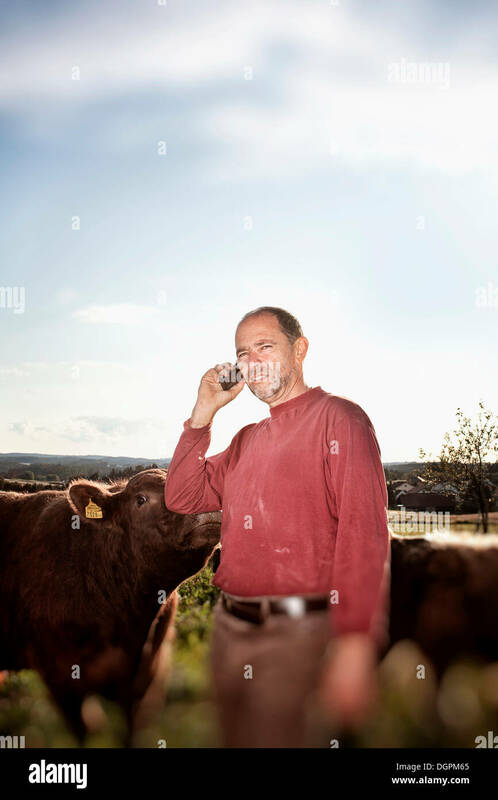 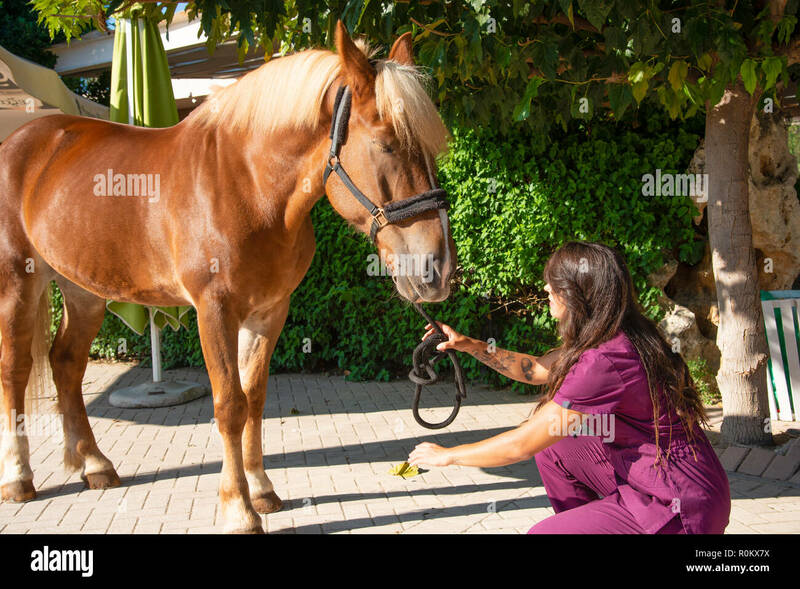 Young female veterinarian doctor attending a brown horse outdoor. 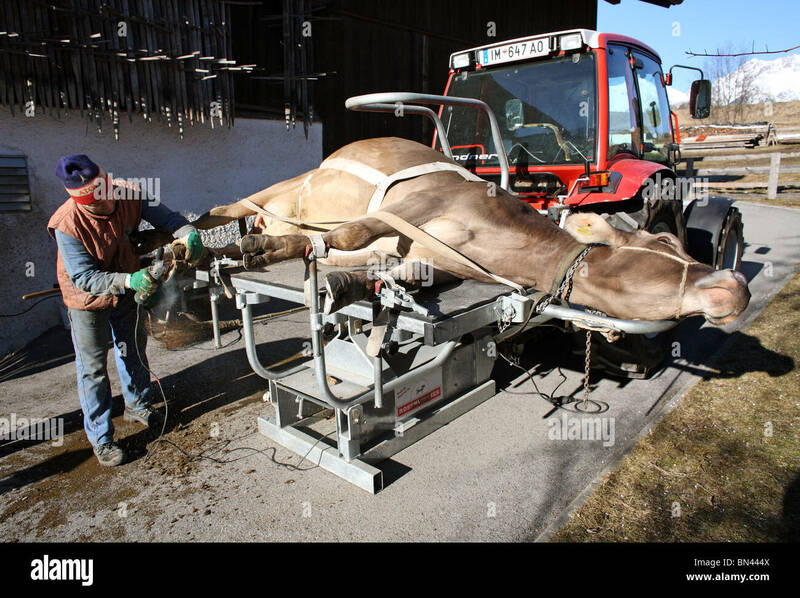 Equestrian healthcare medical concept. 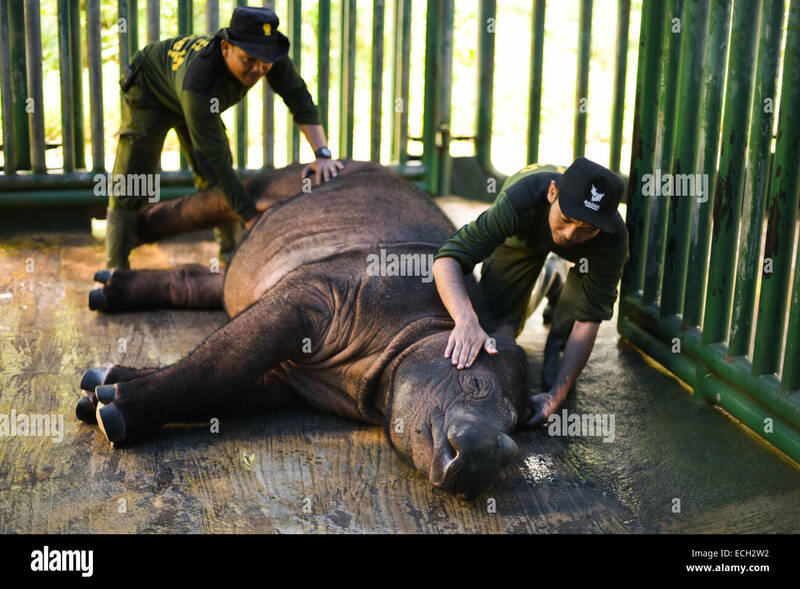 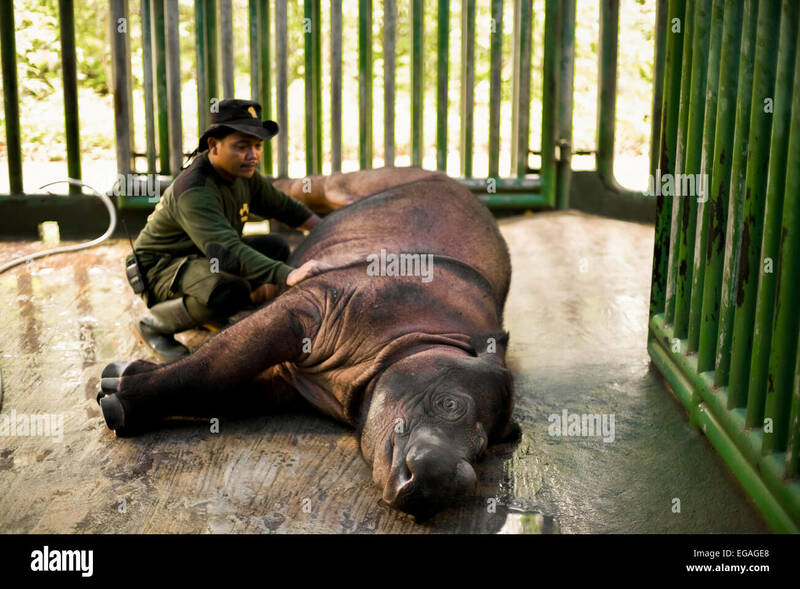 A national park ranger examine Andatu, the first Sumatran rhinoceros born in captivity in Indonesia.